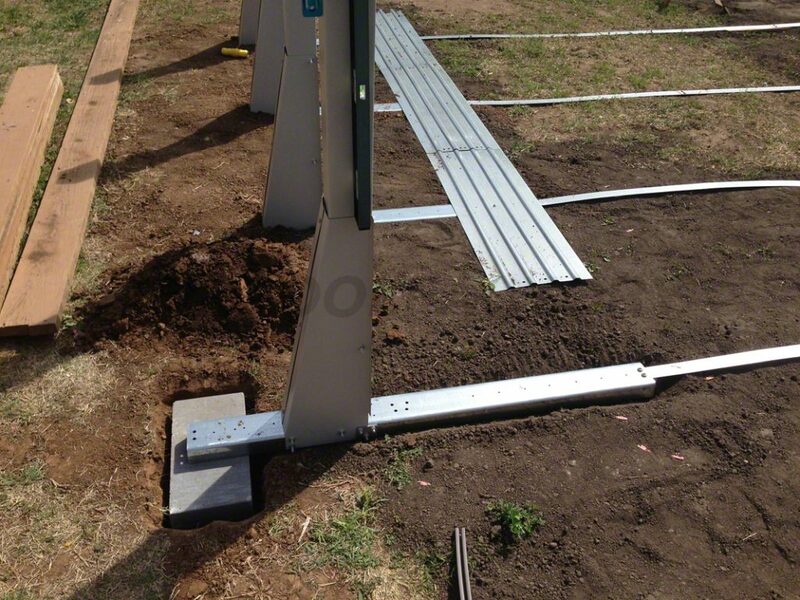 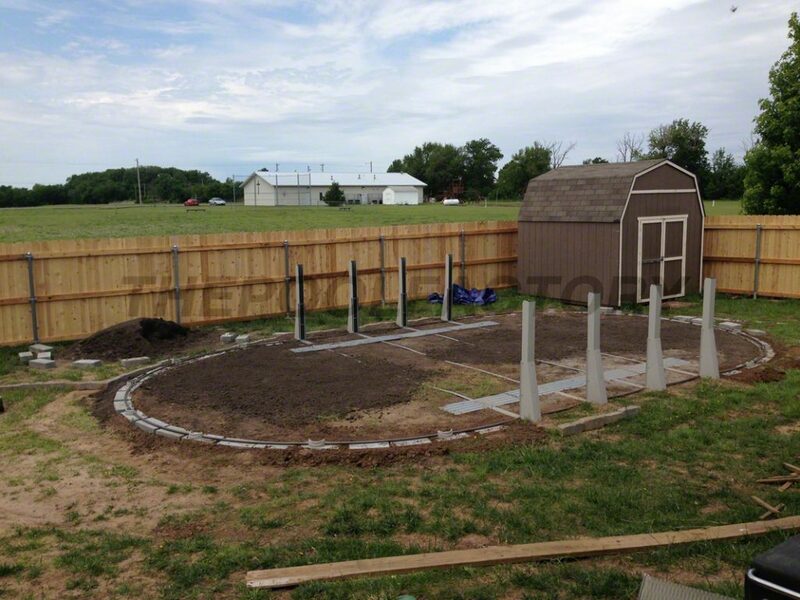 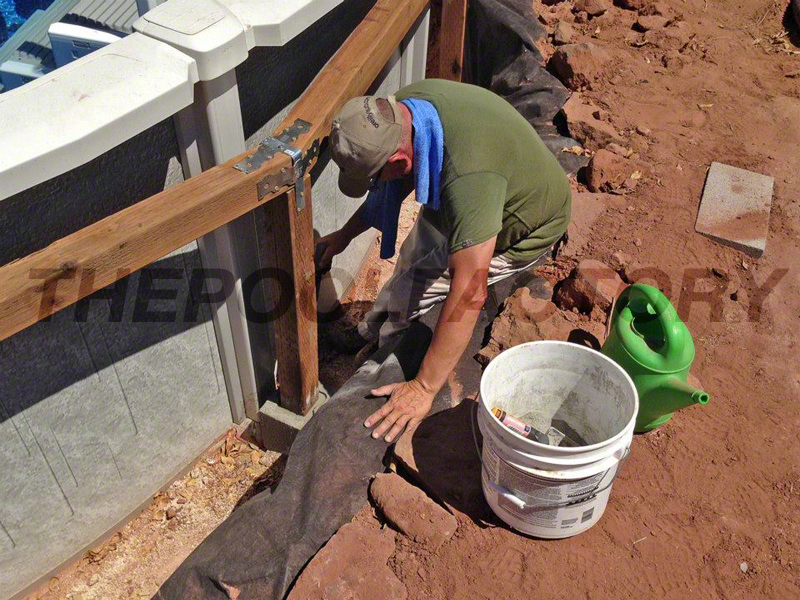 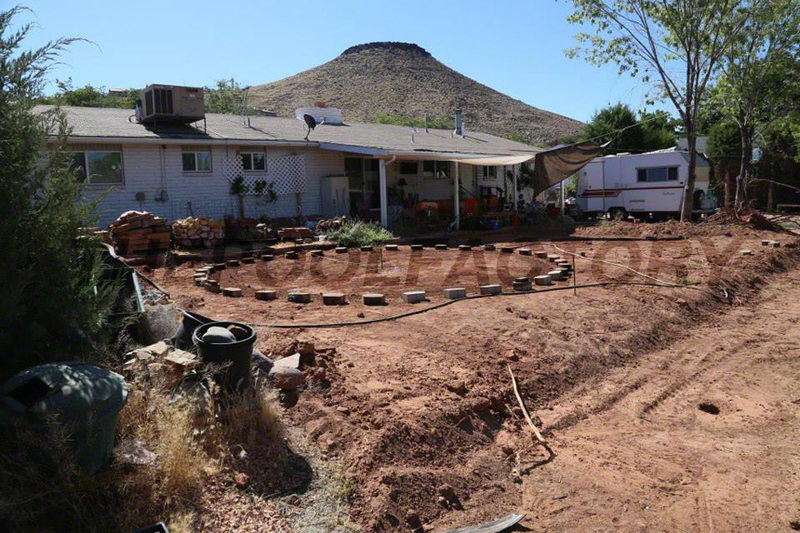 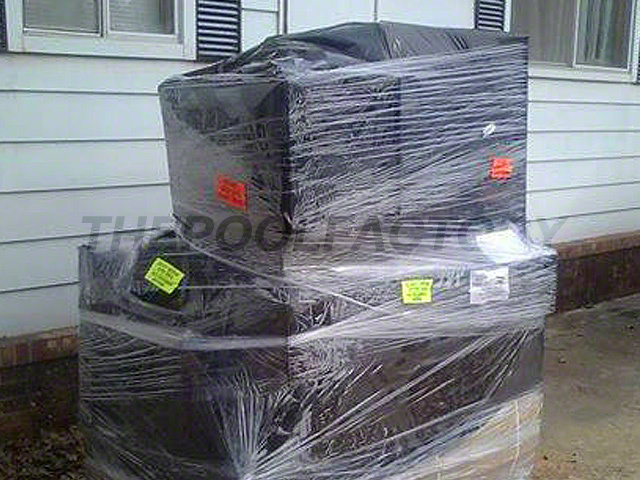 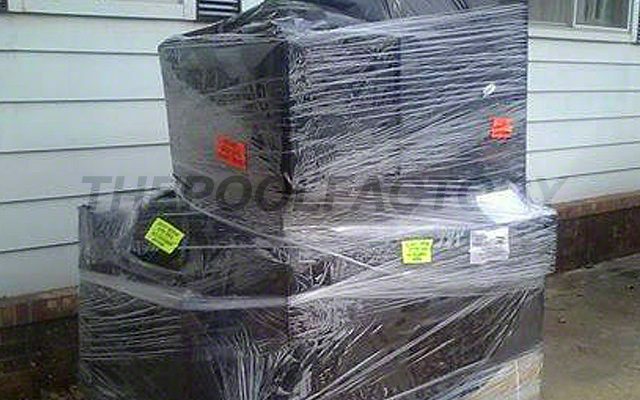 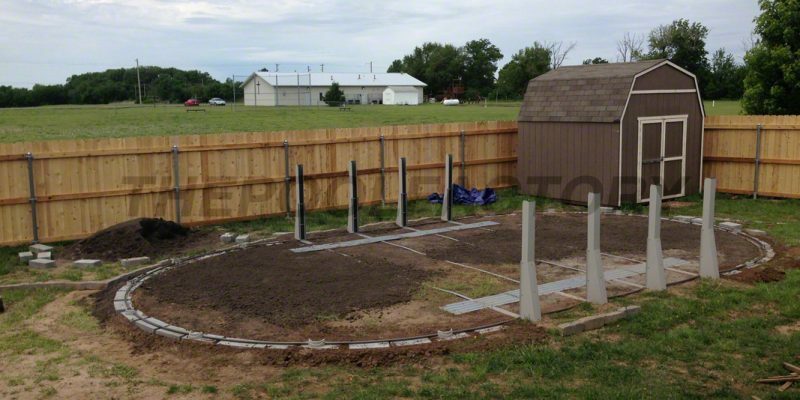 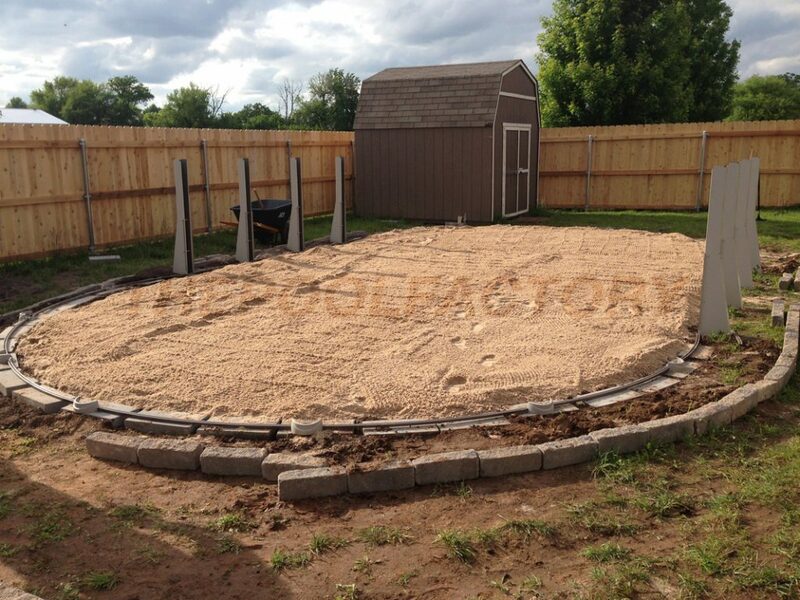 Check out some pictures of our customer installations. 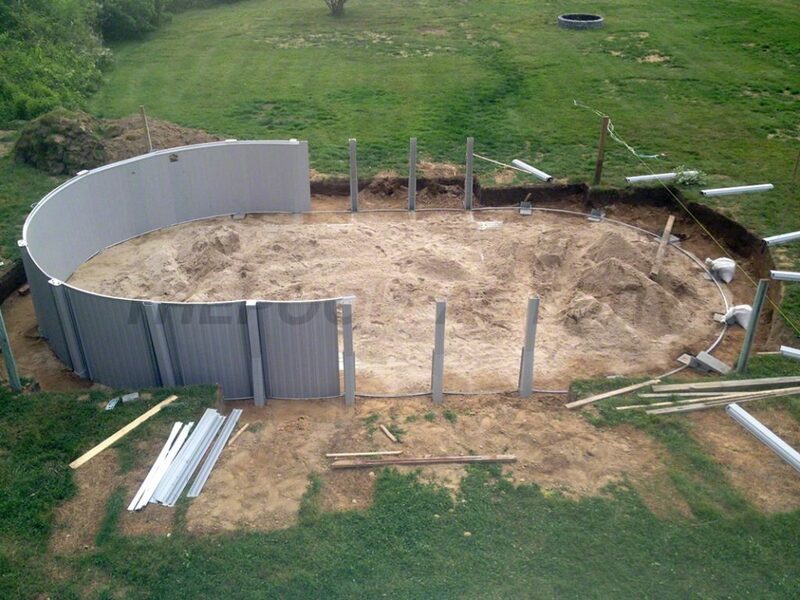 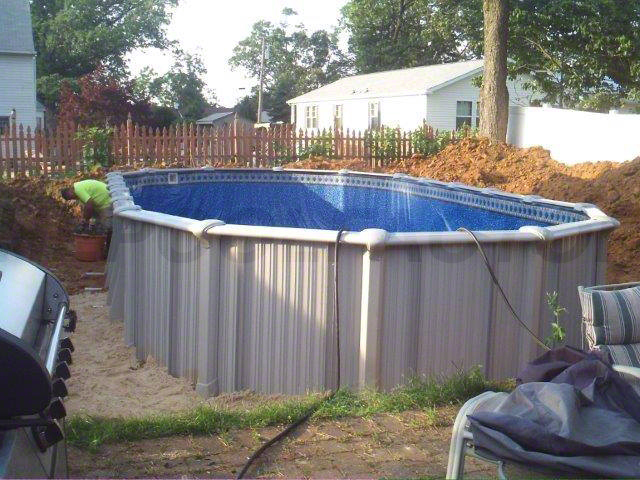 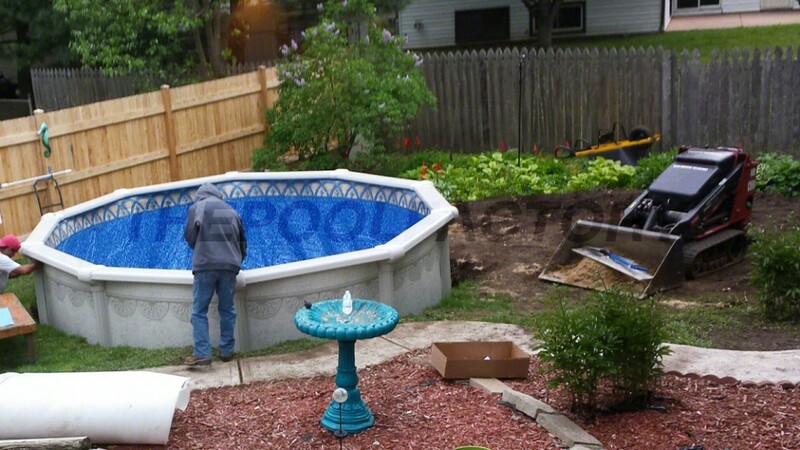 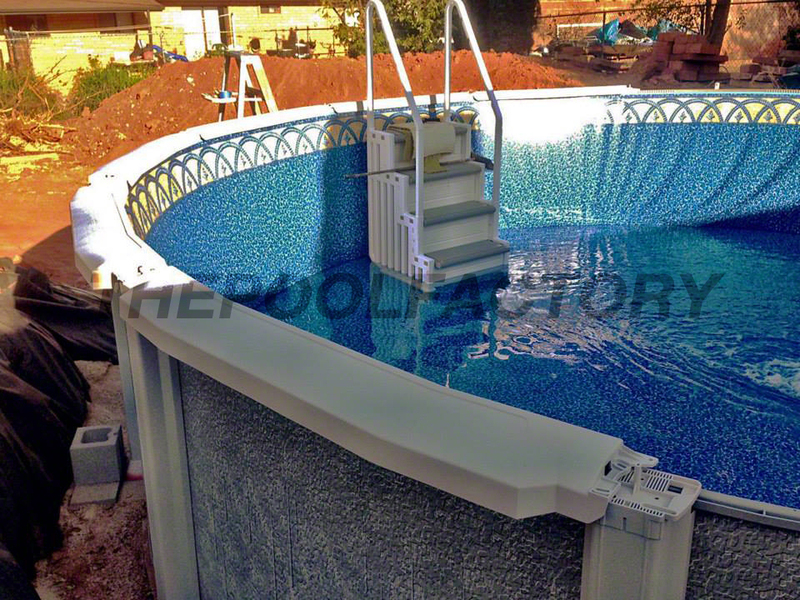 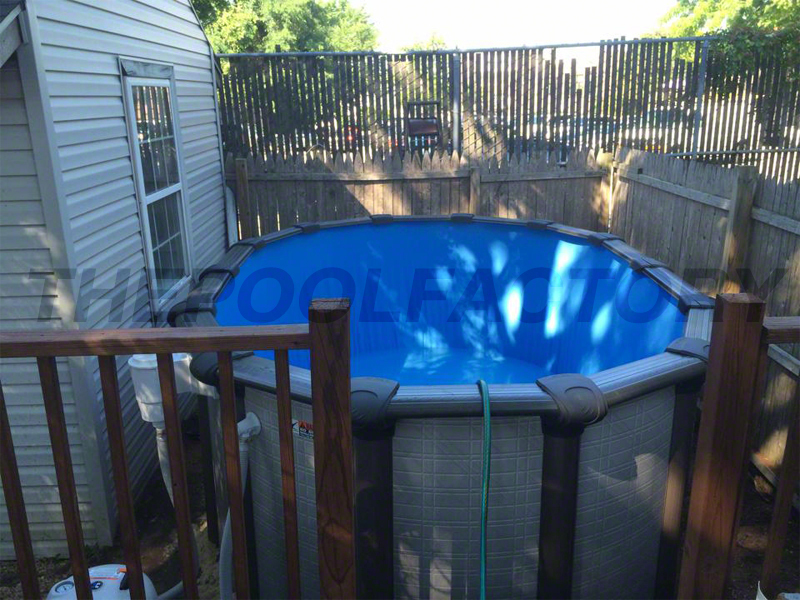 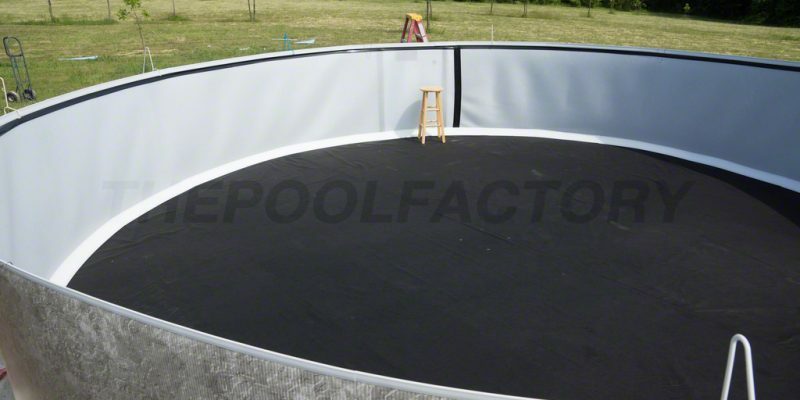 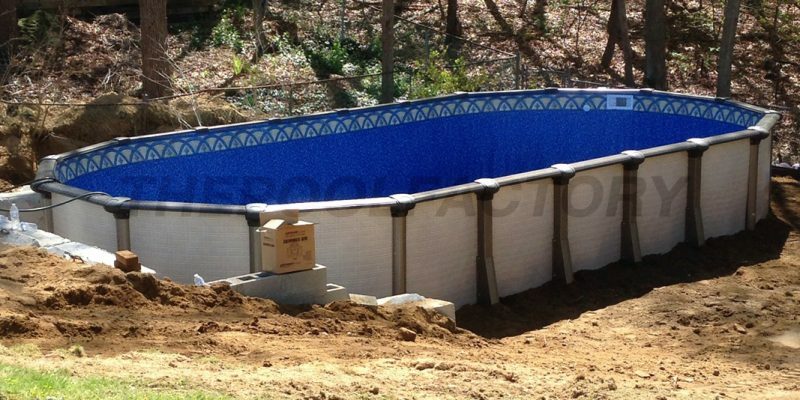 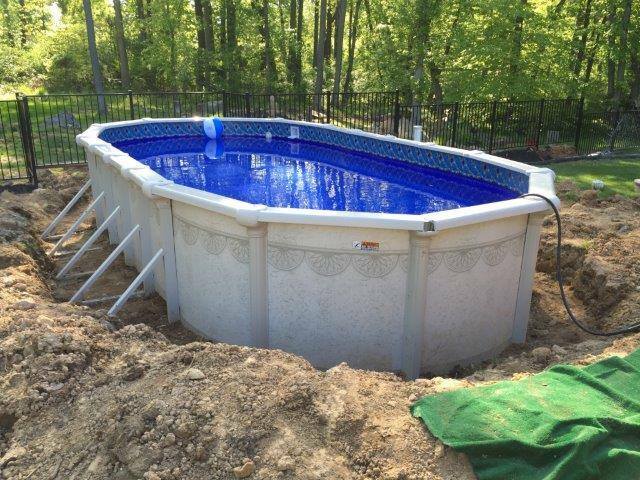 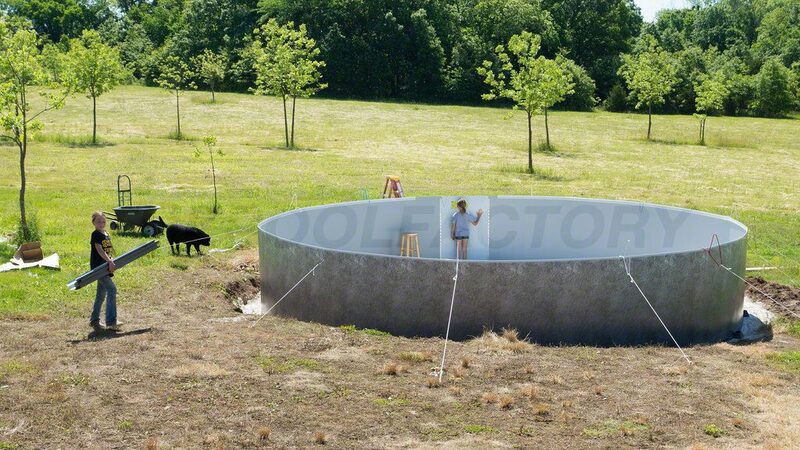 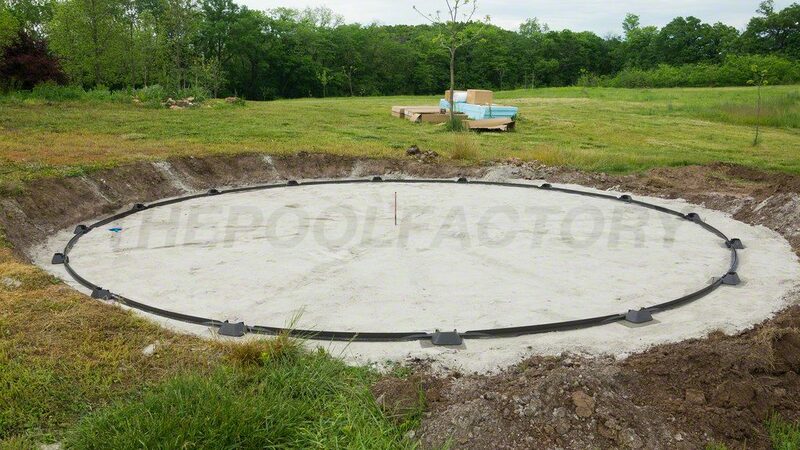 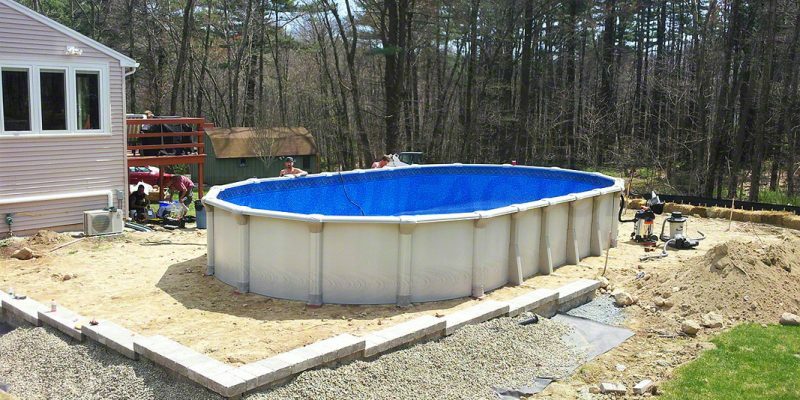 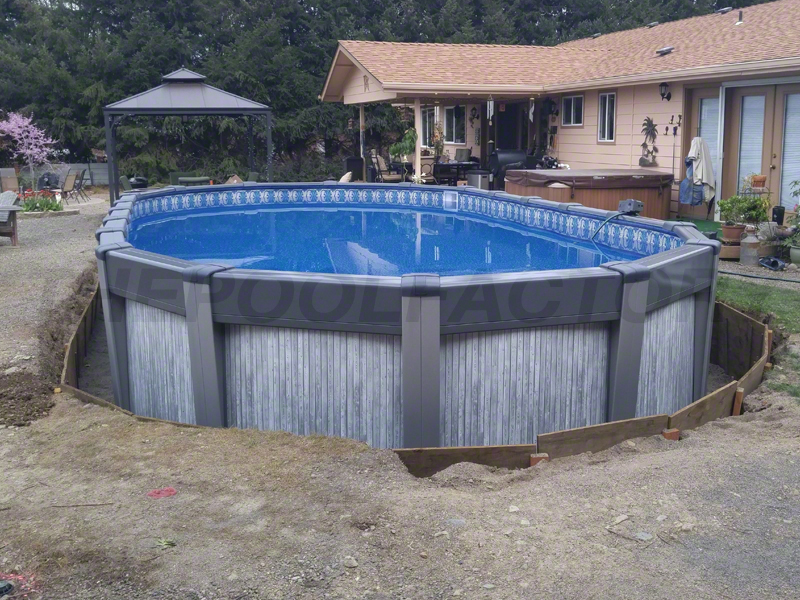 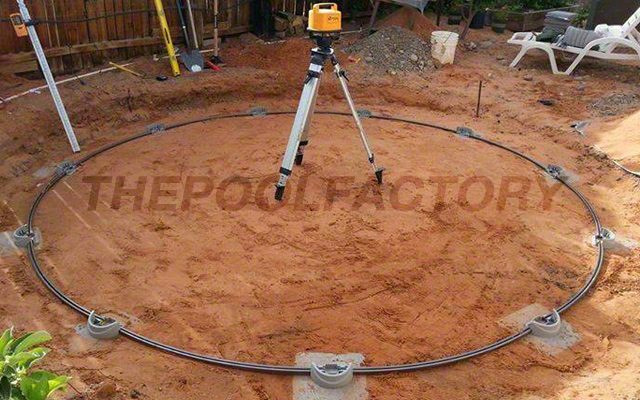 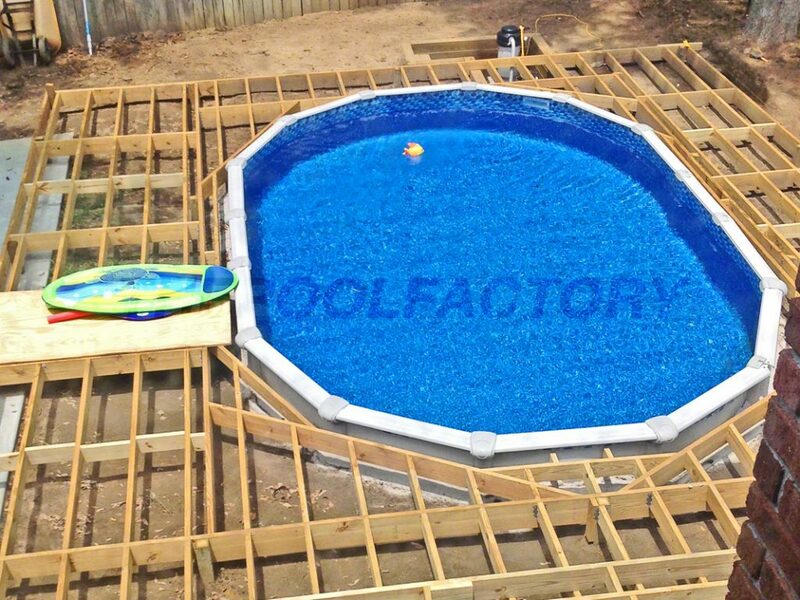 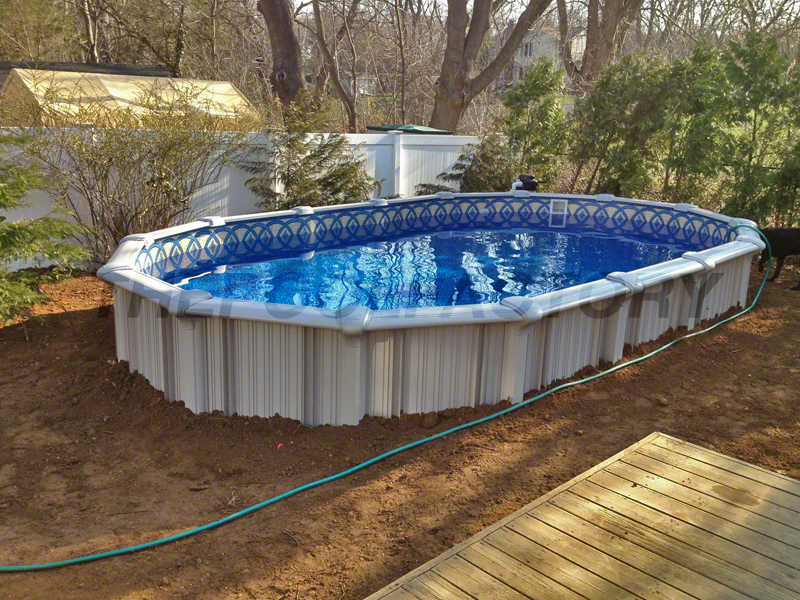 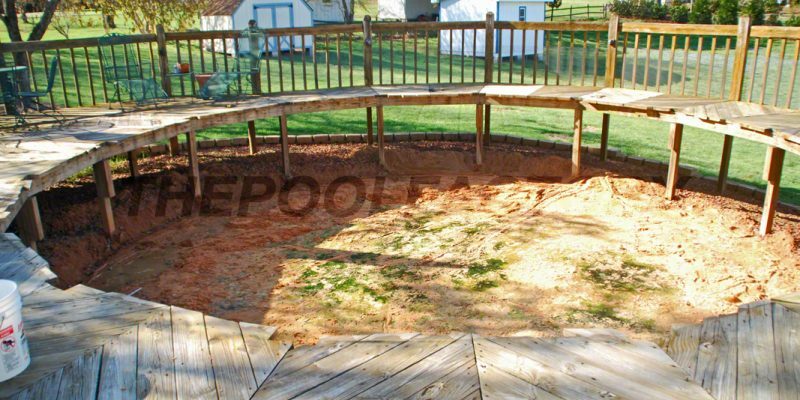 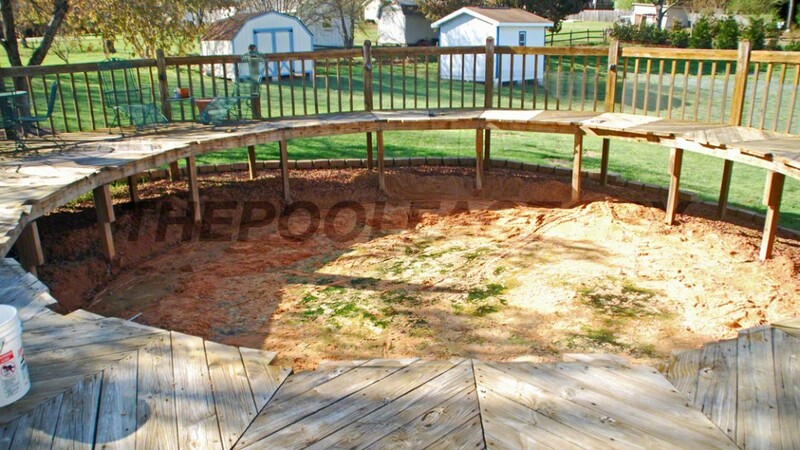 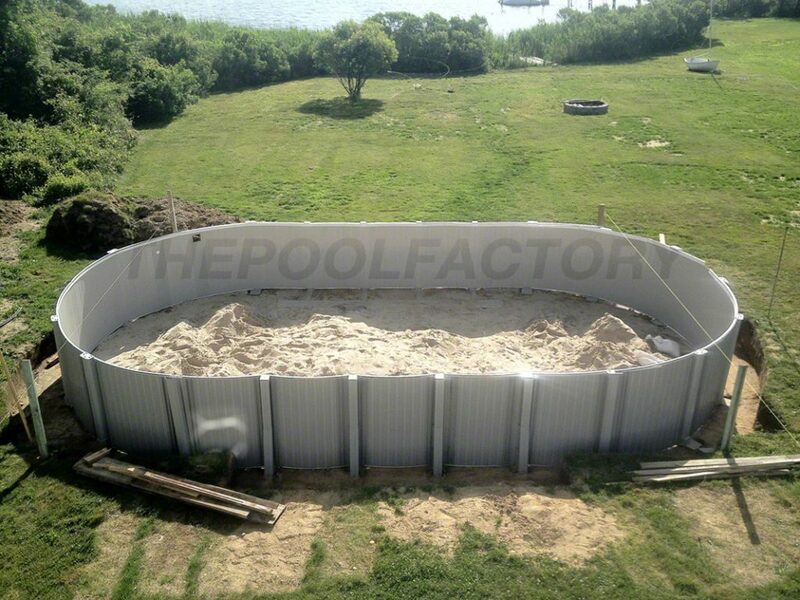 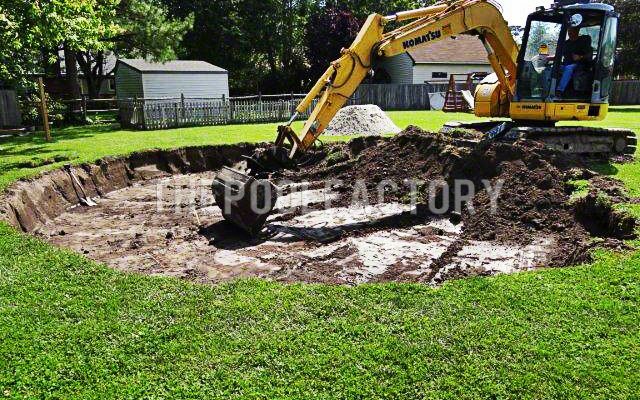 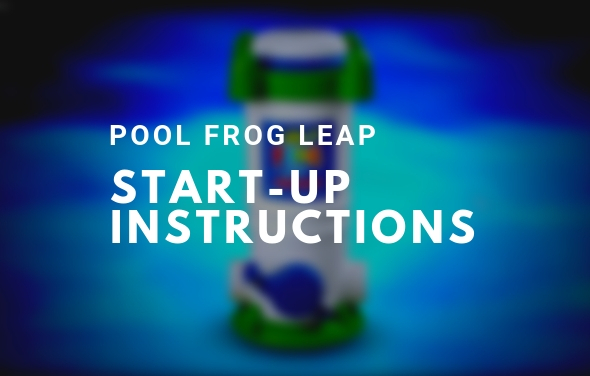 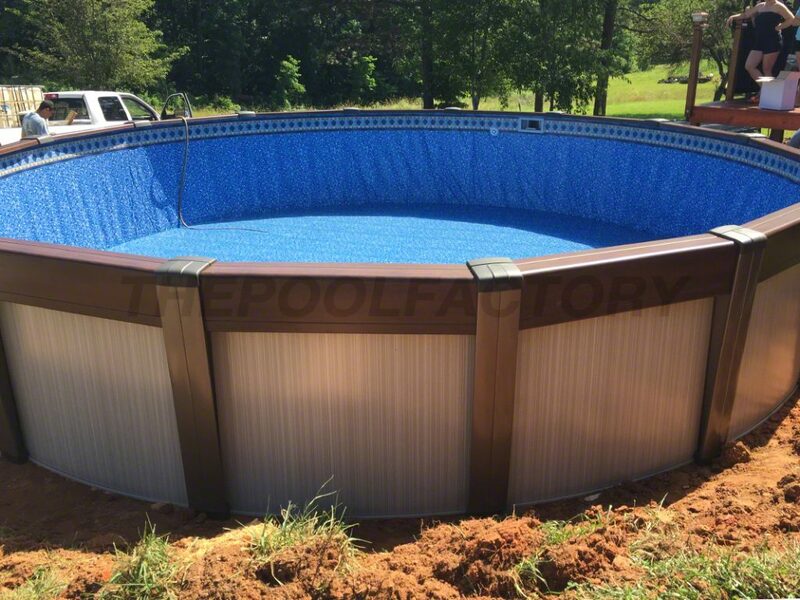 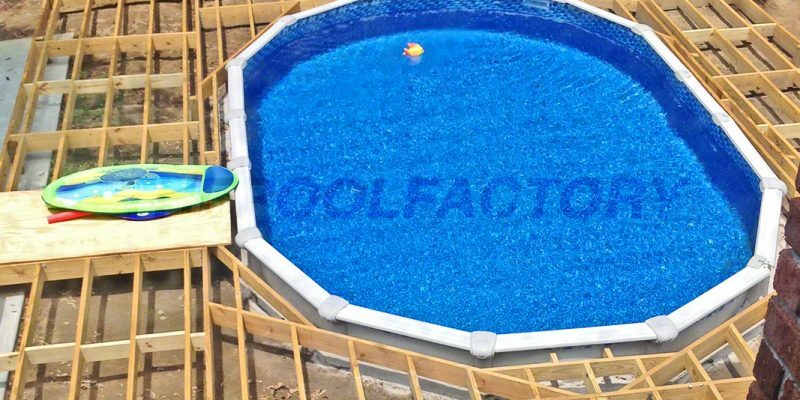 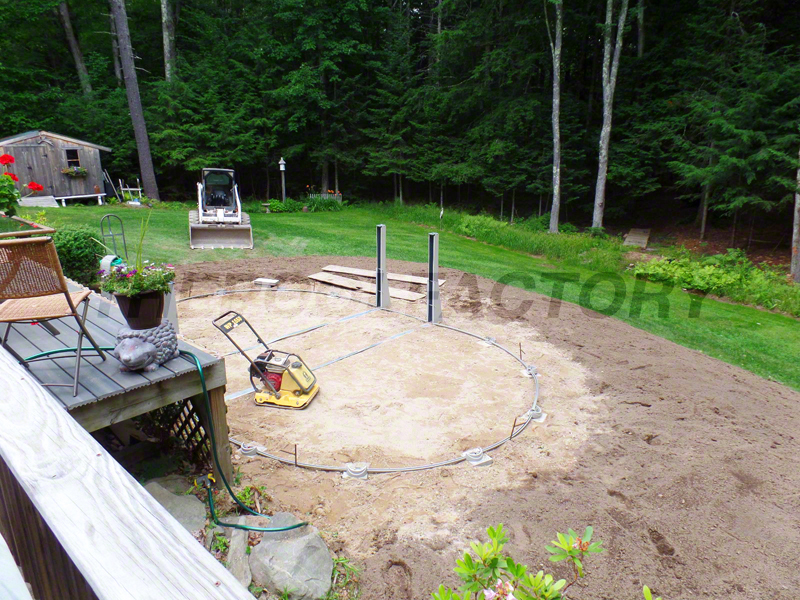 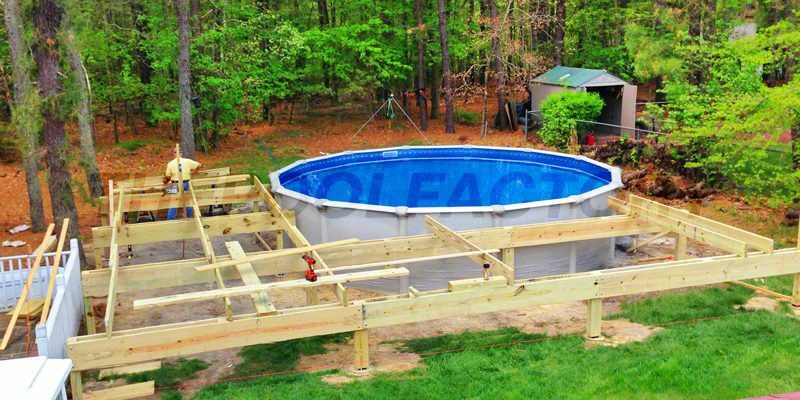 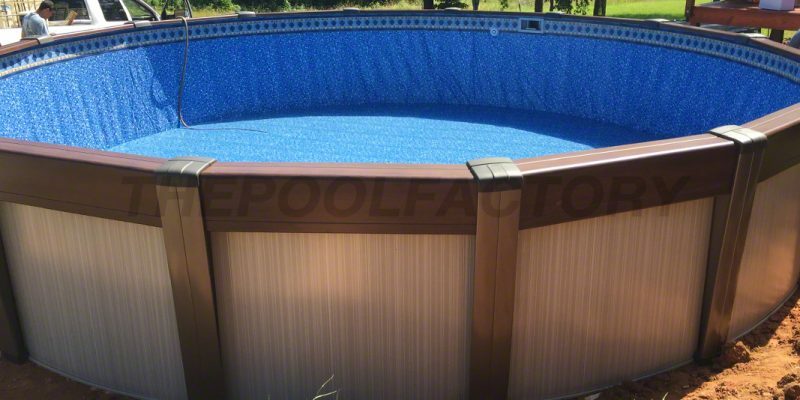 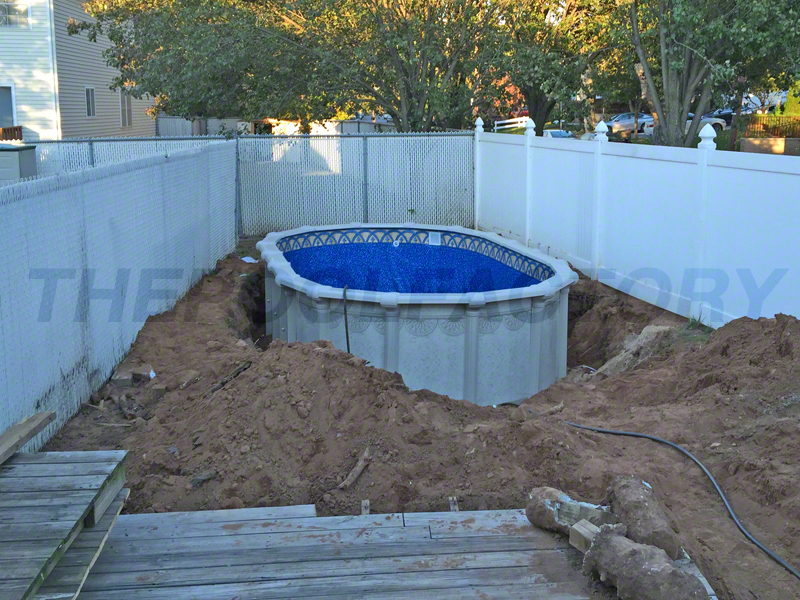 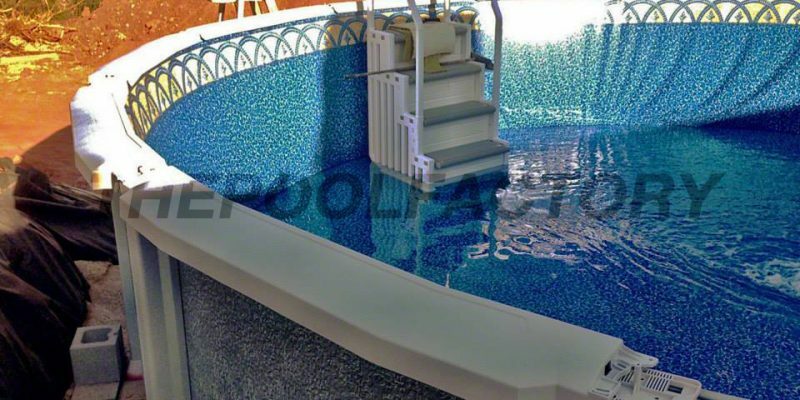 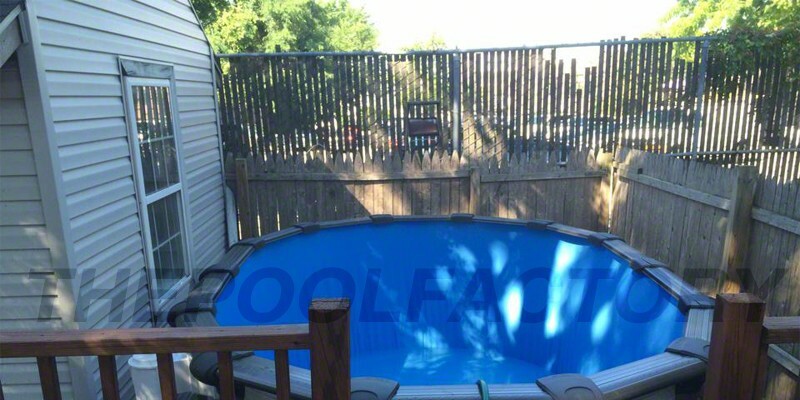 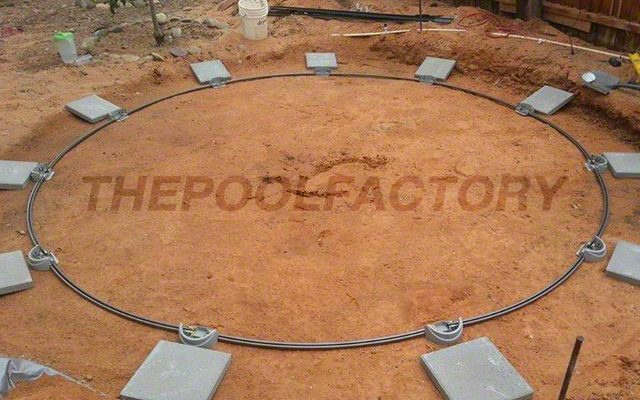 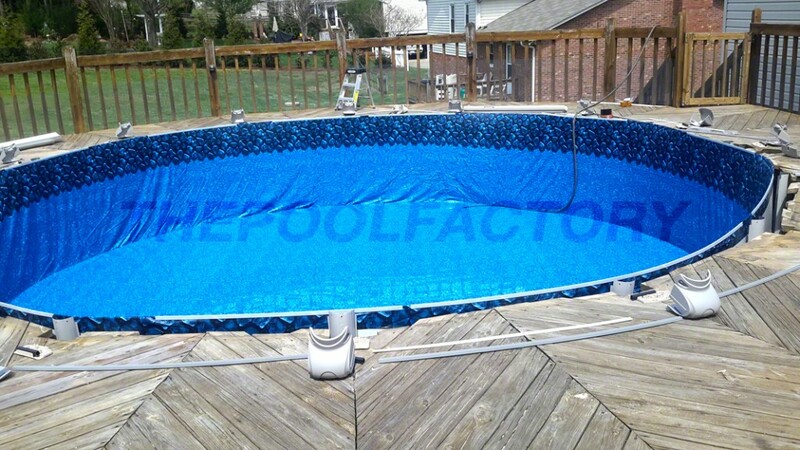 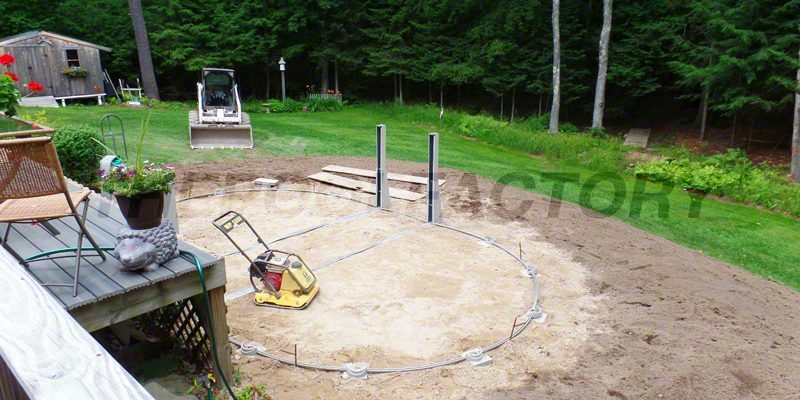 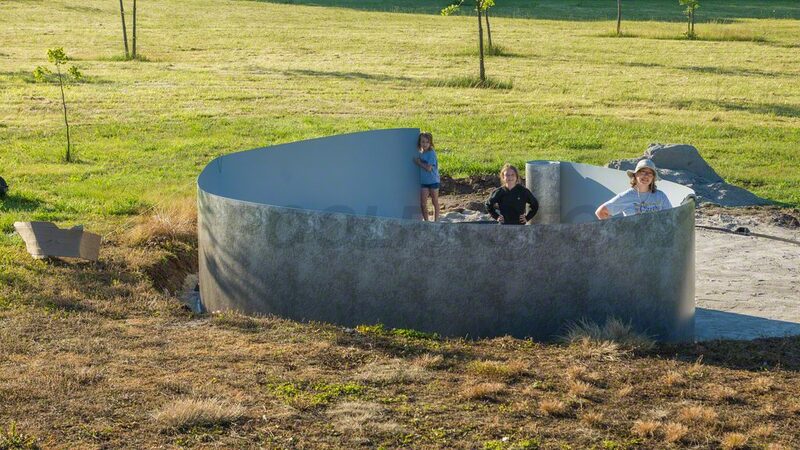 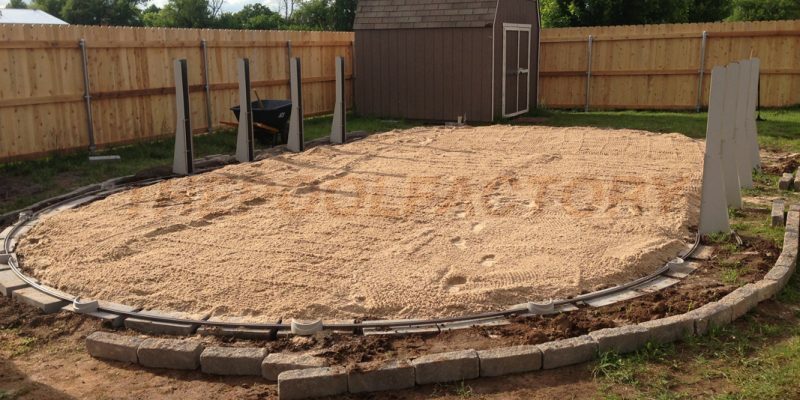 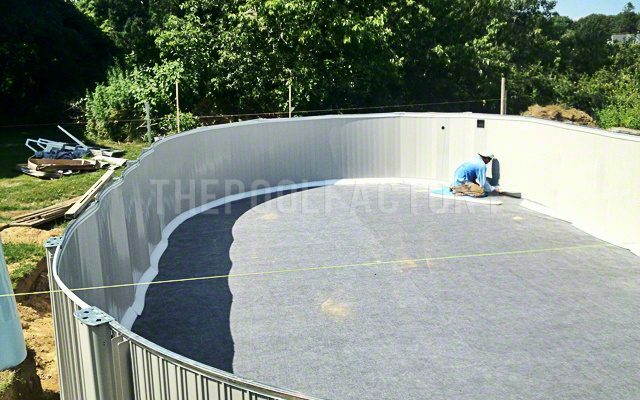 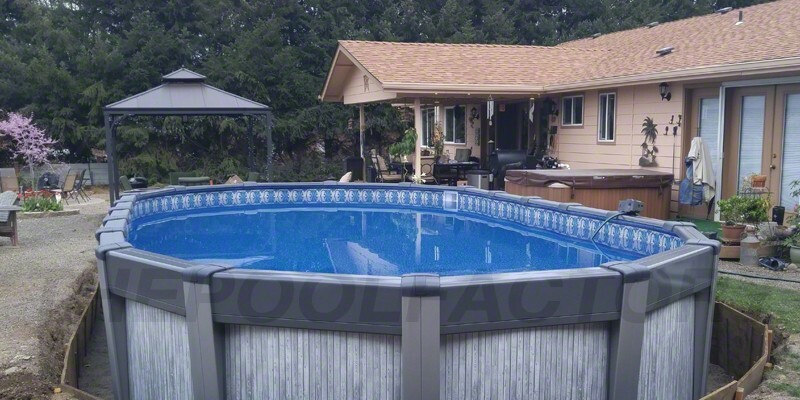 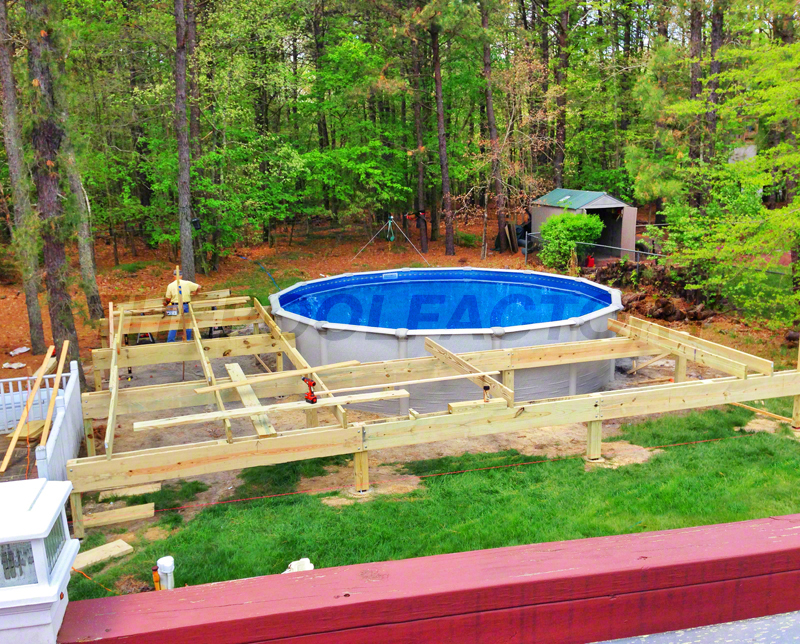 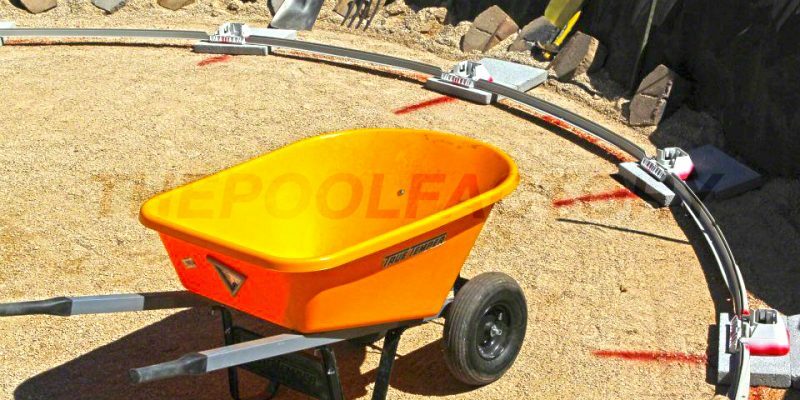 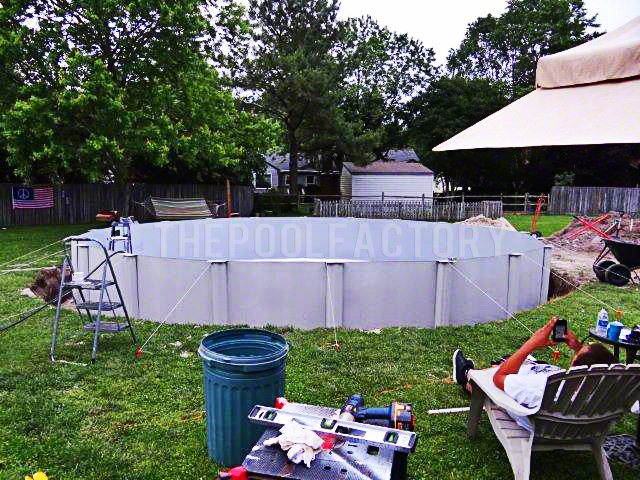 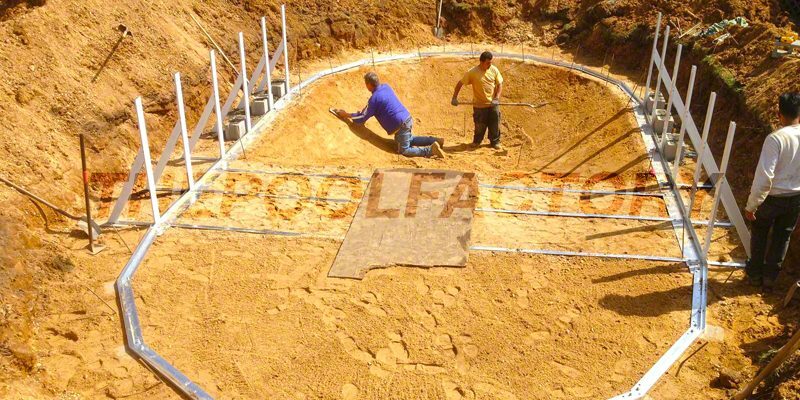 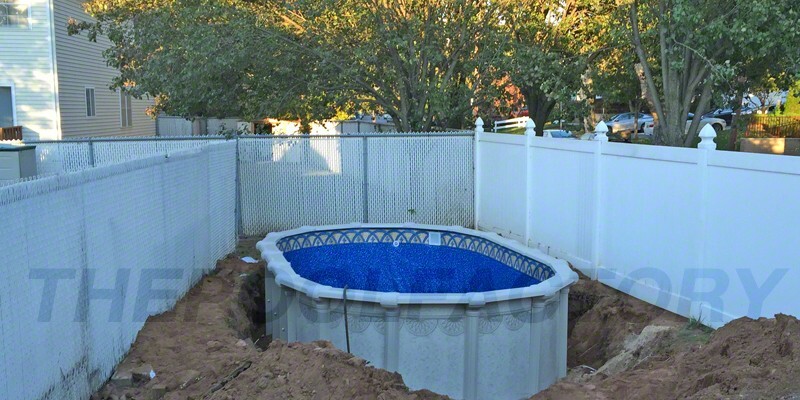 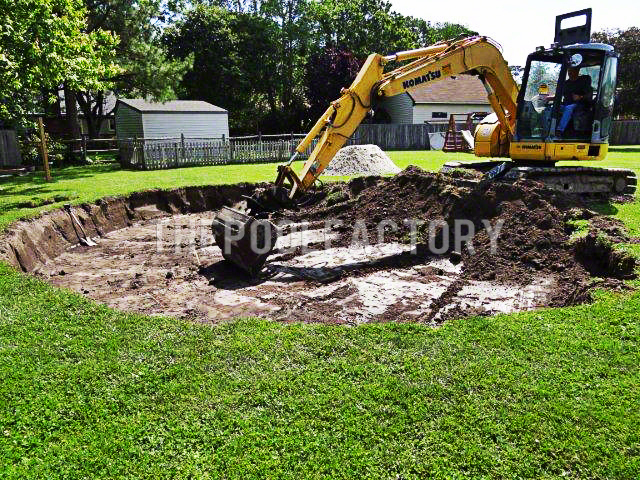 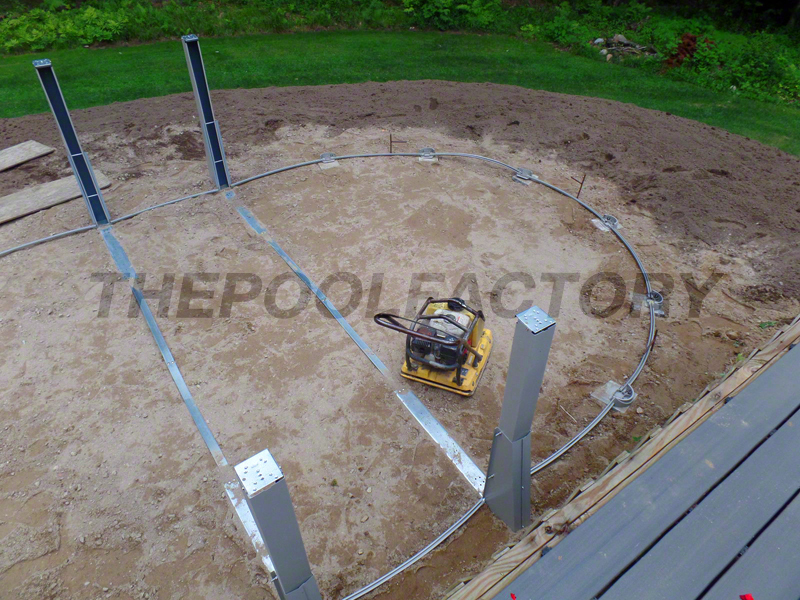 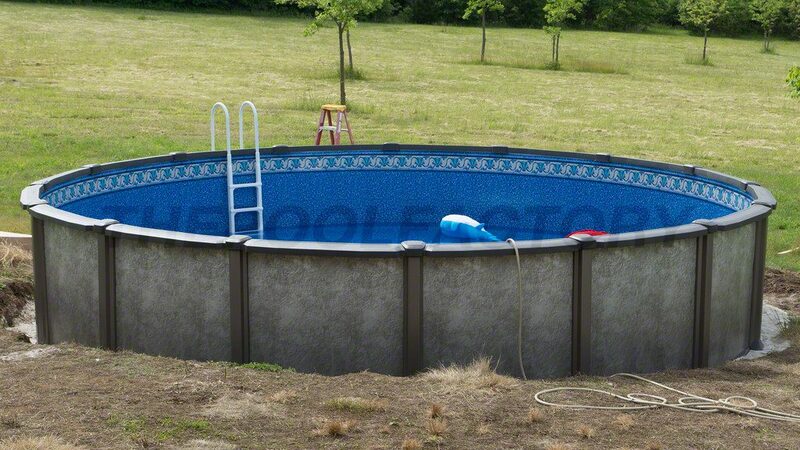 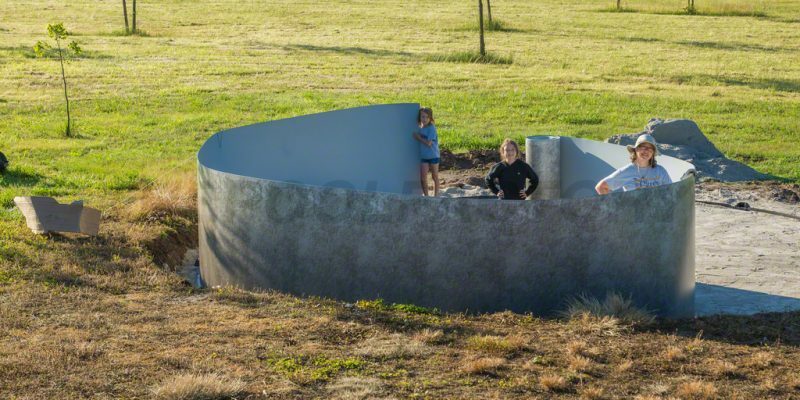 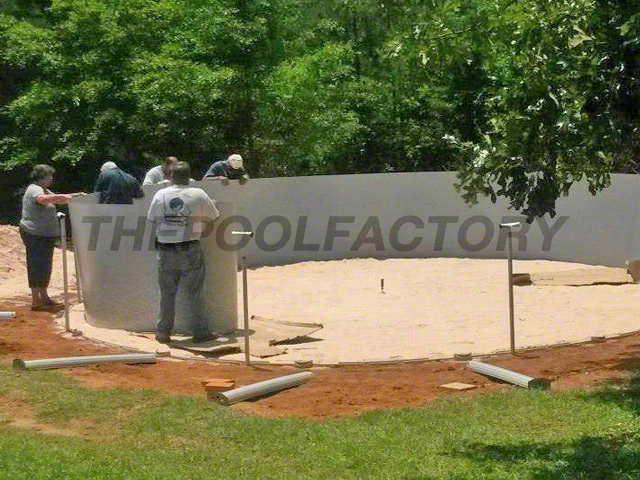 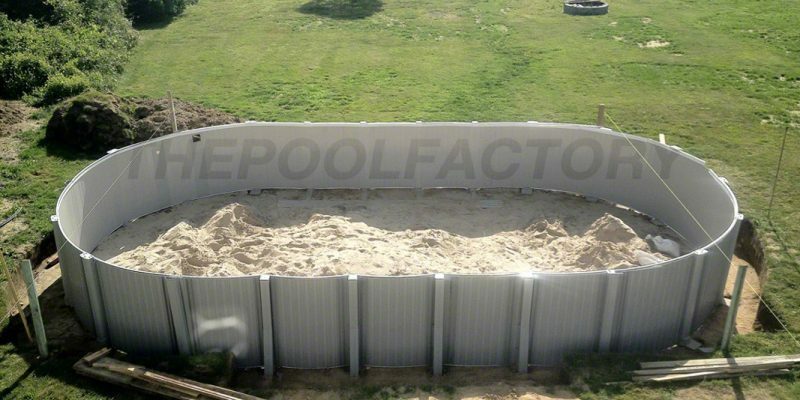 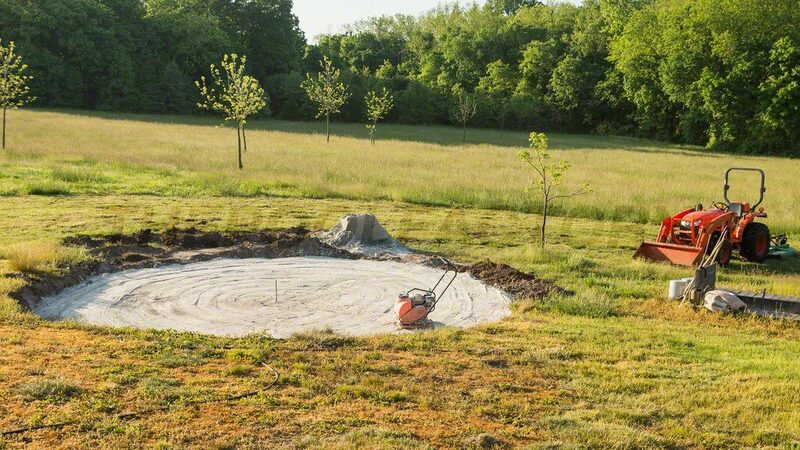 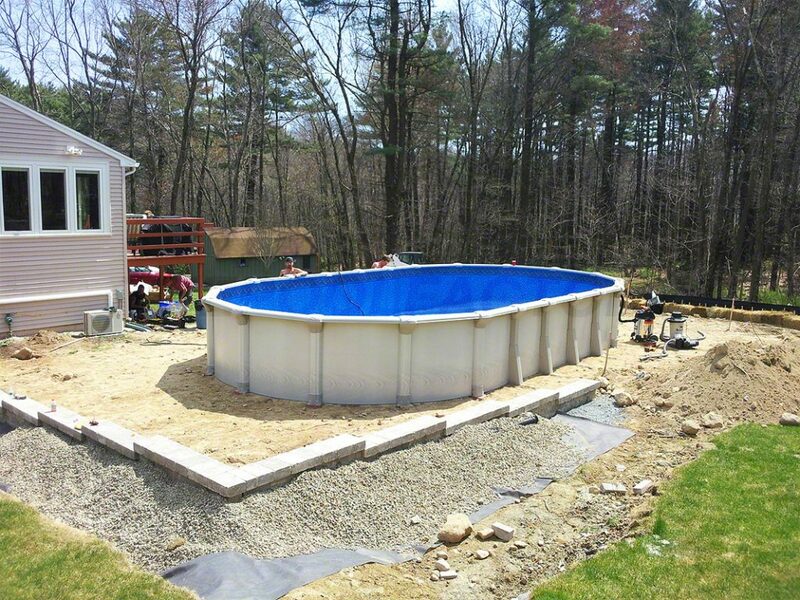 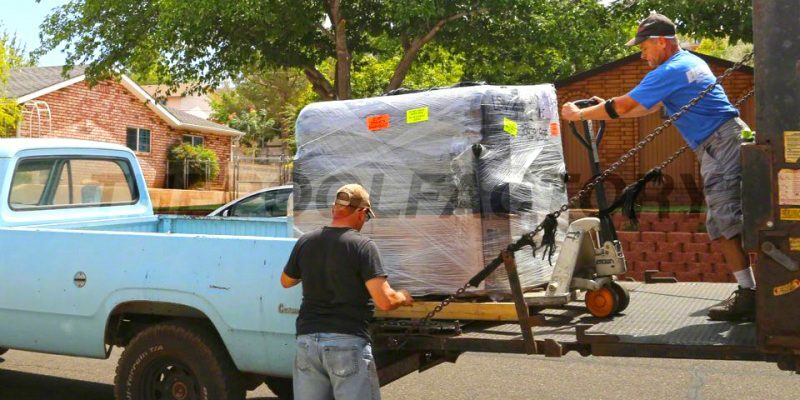 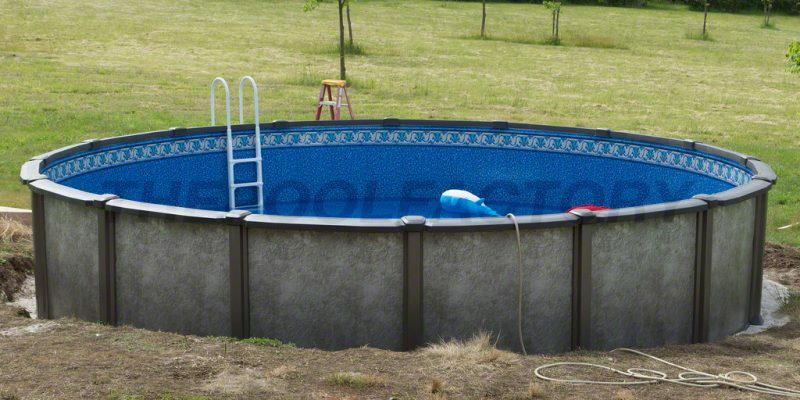 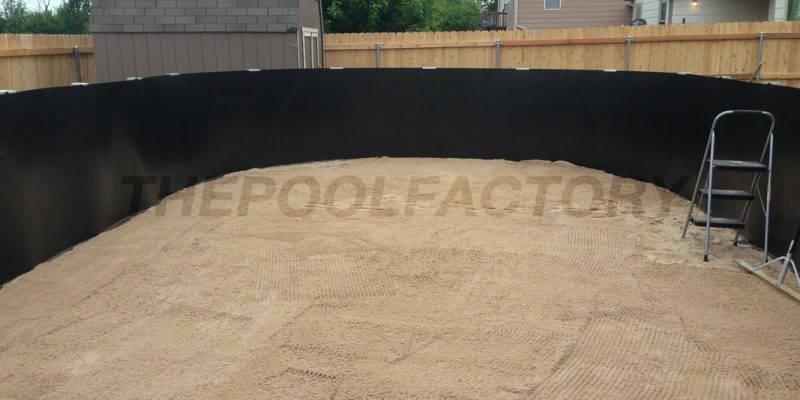 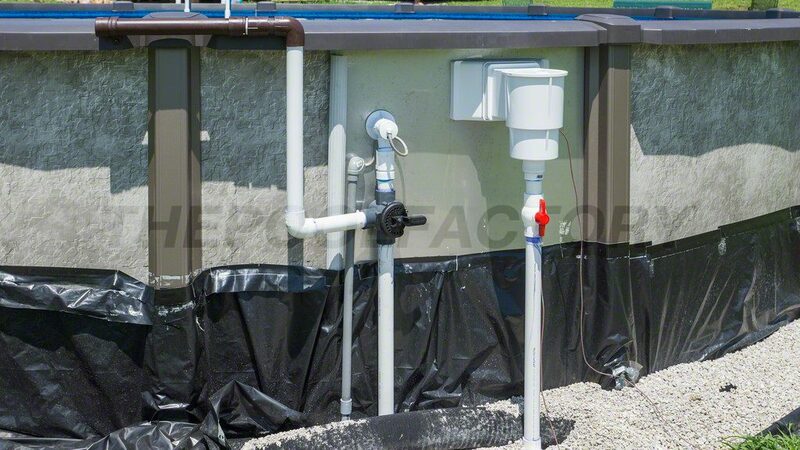 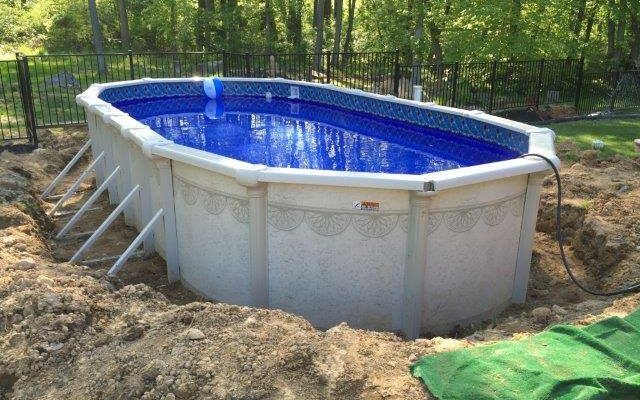 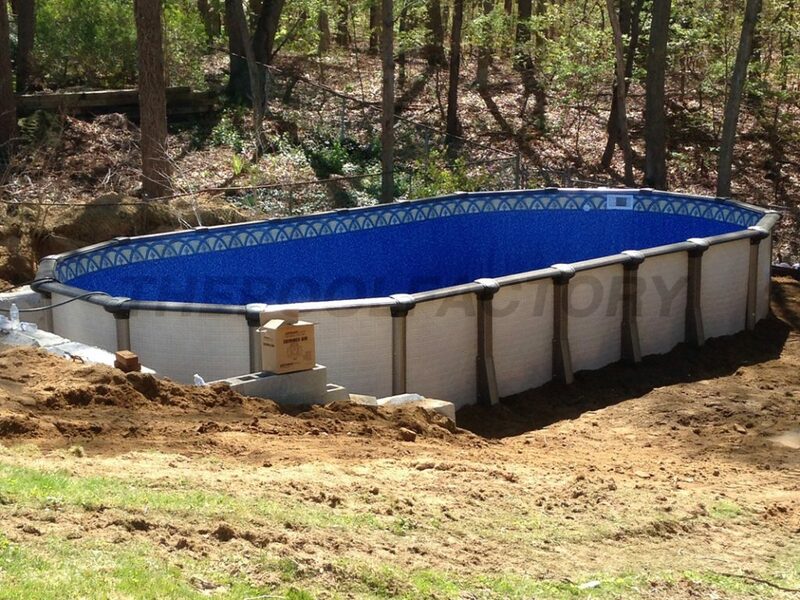 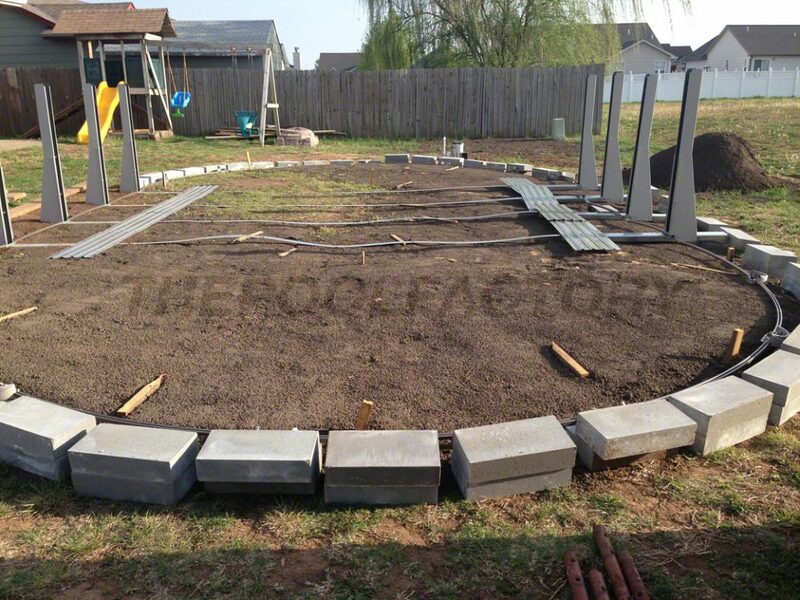 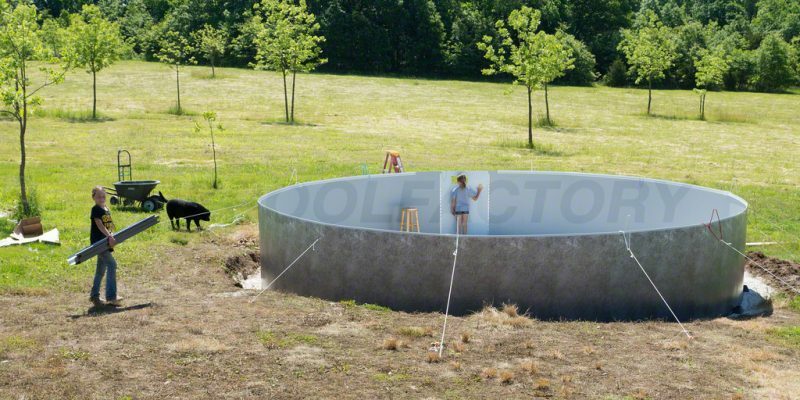 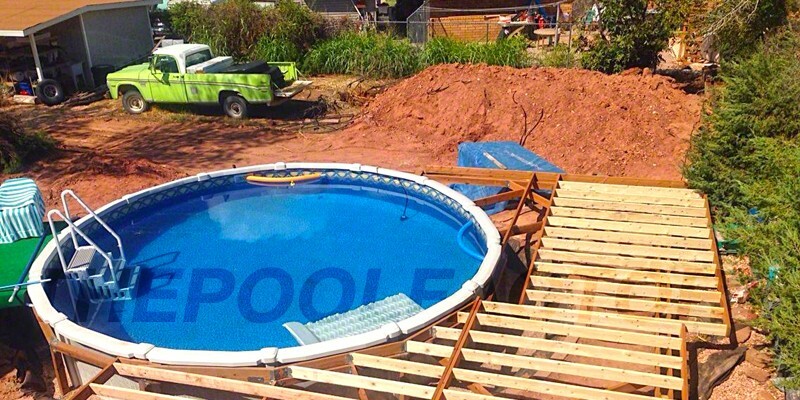 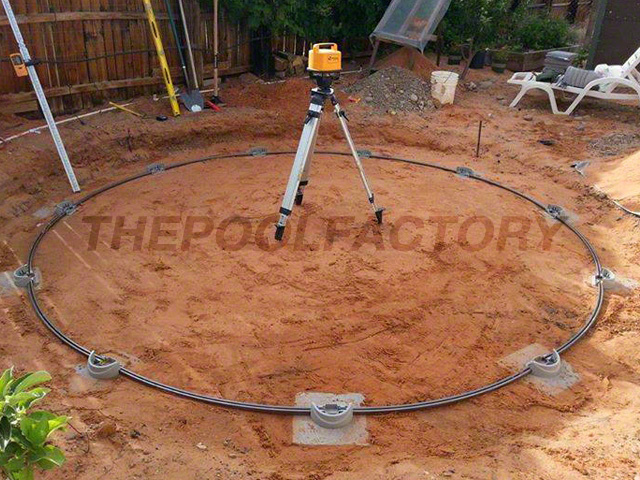 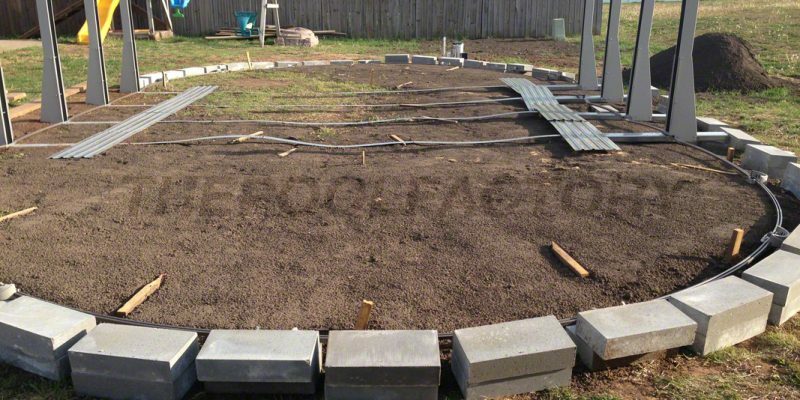 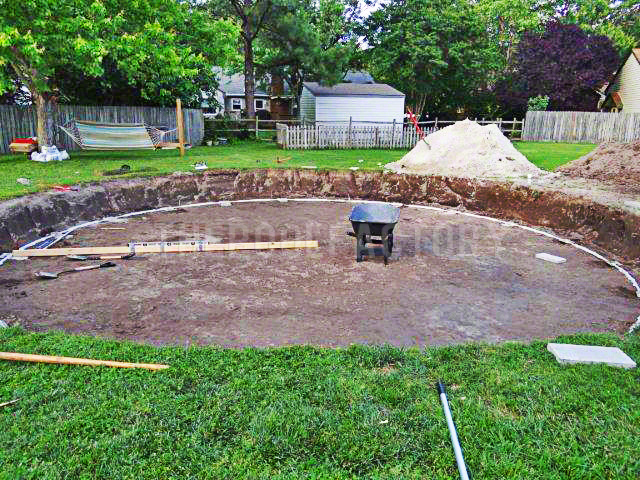 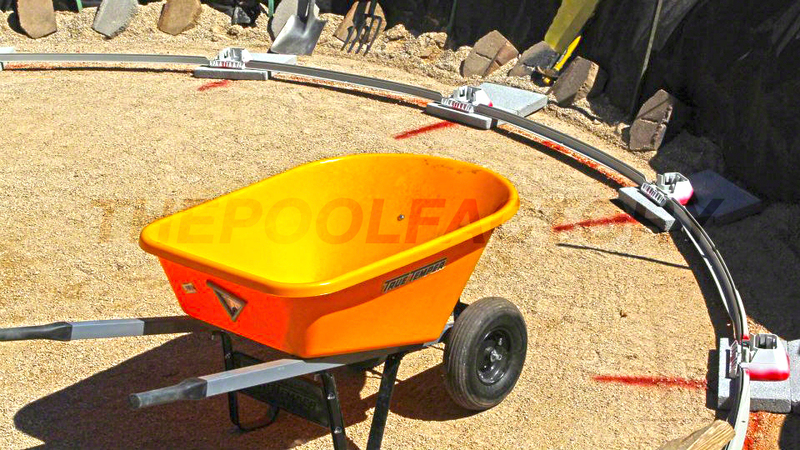 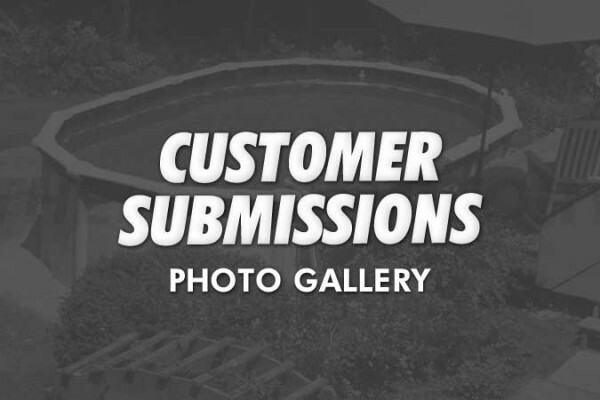 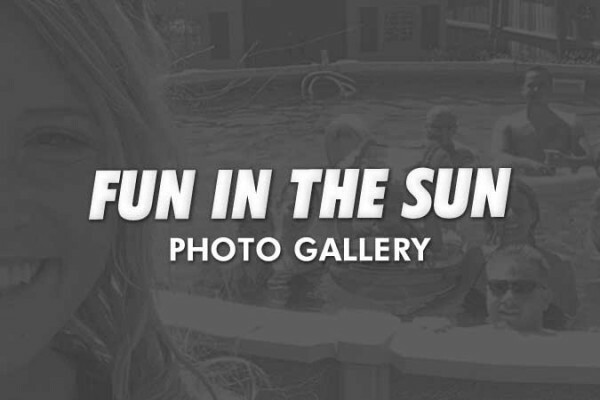 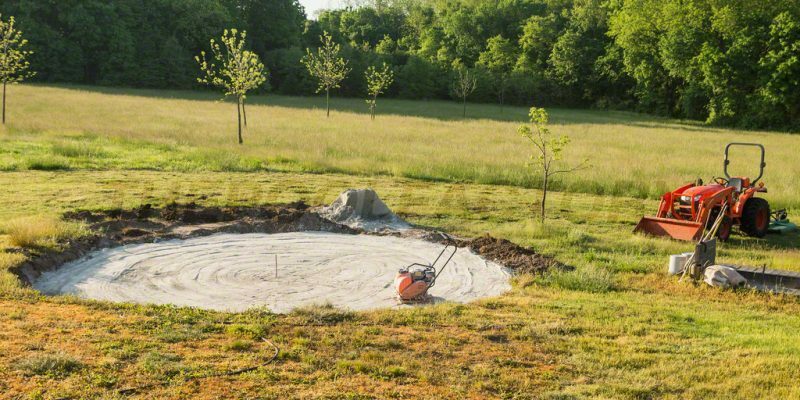 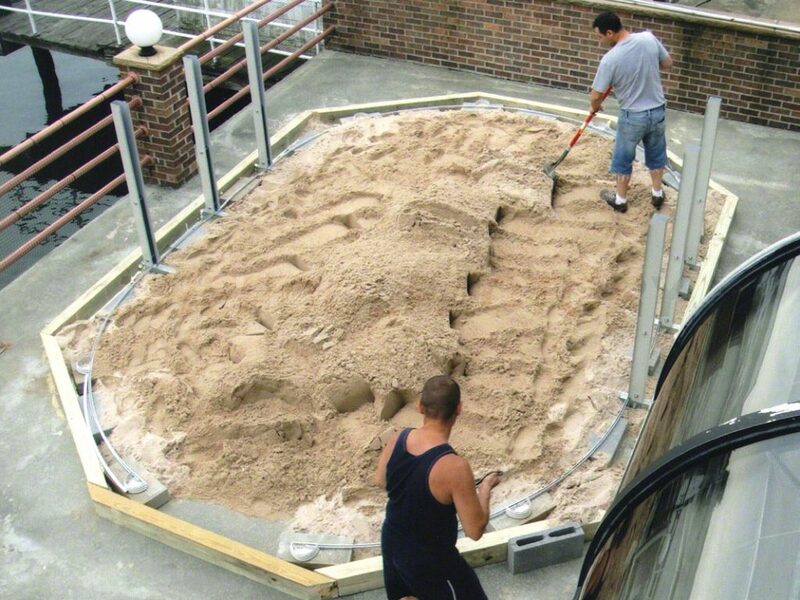 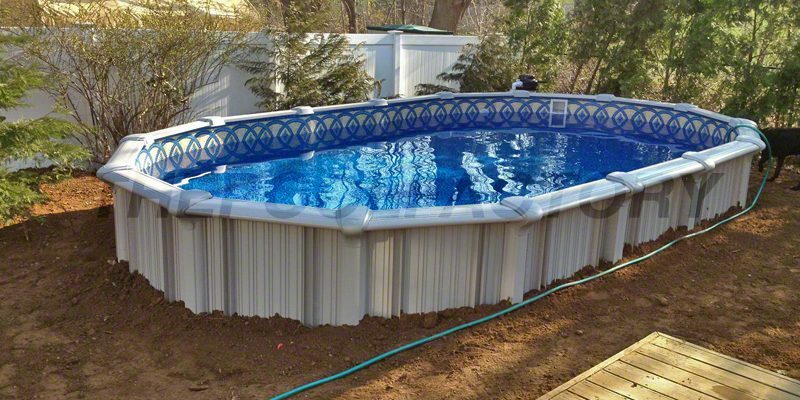 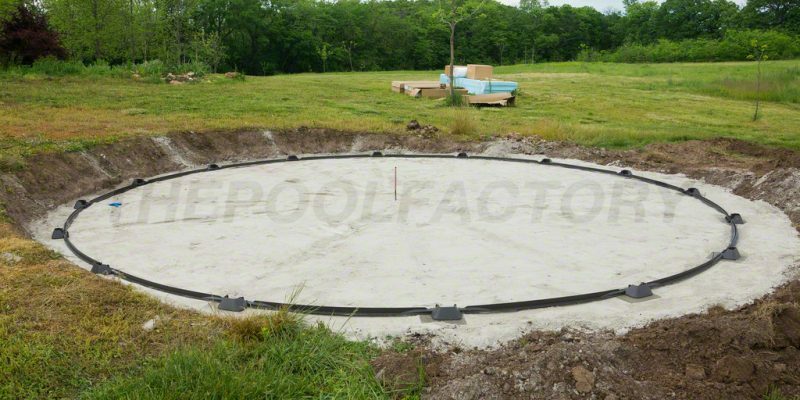 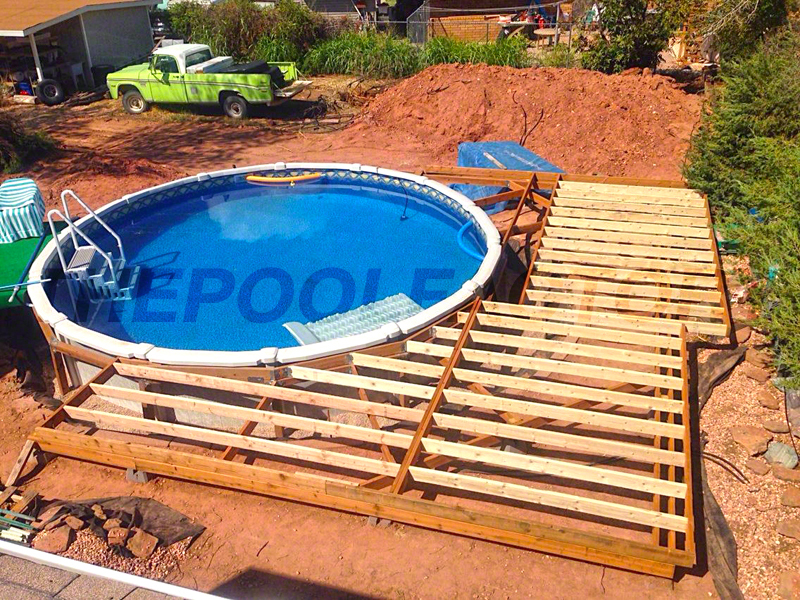 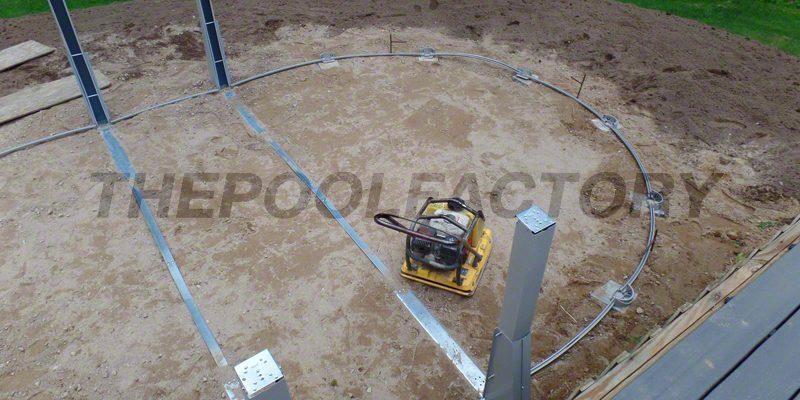 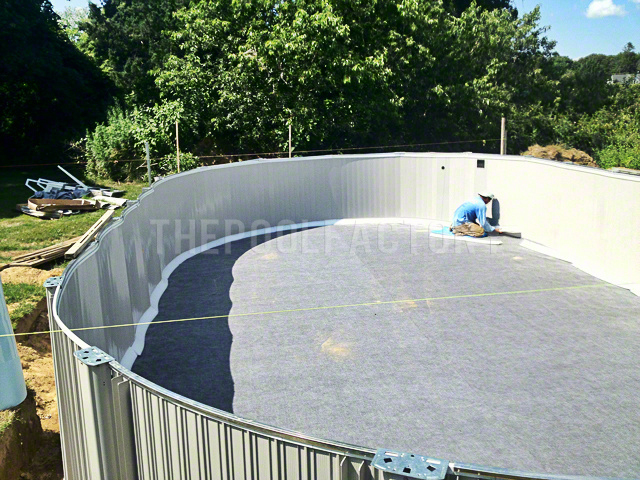 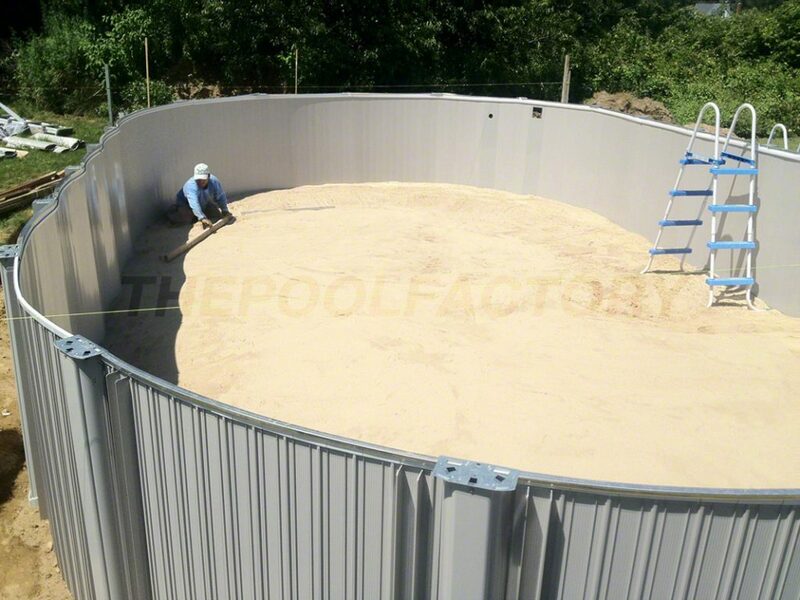 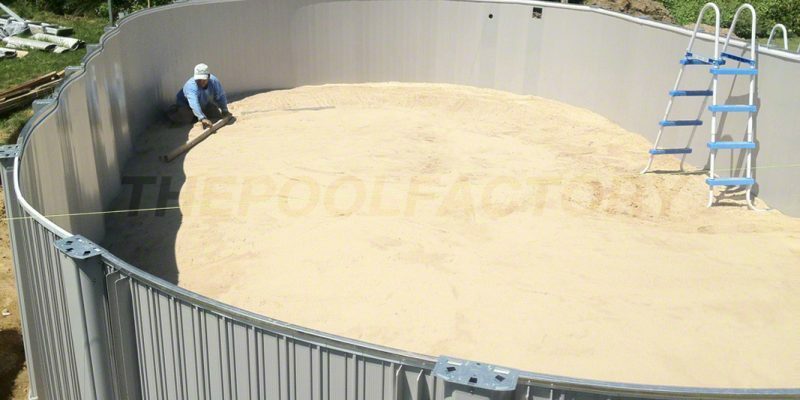 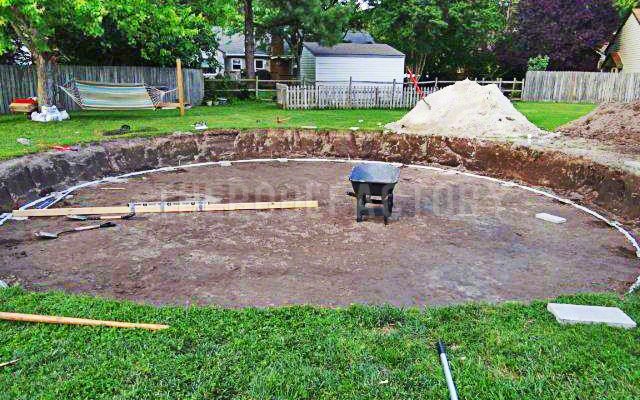 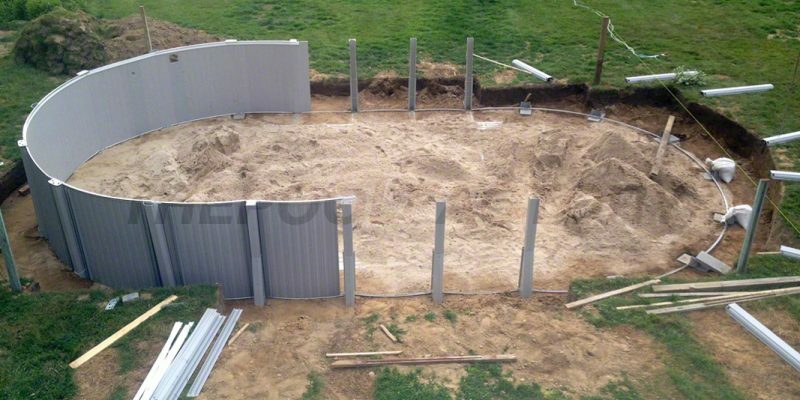 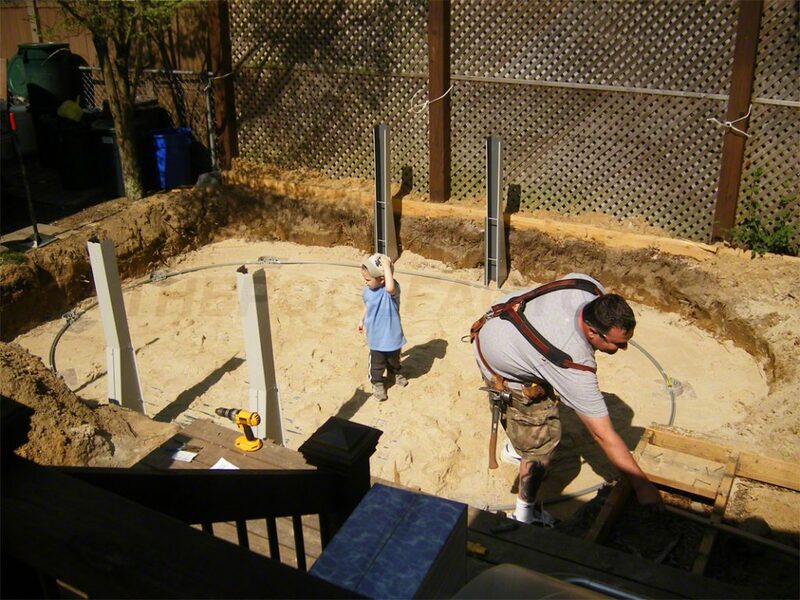 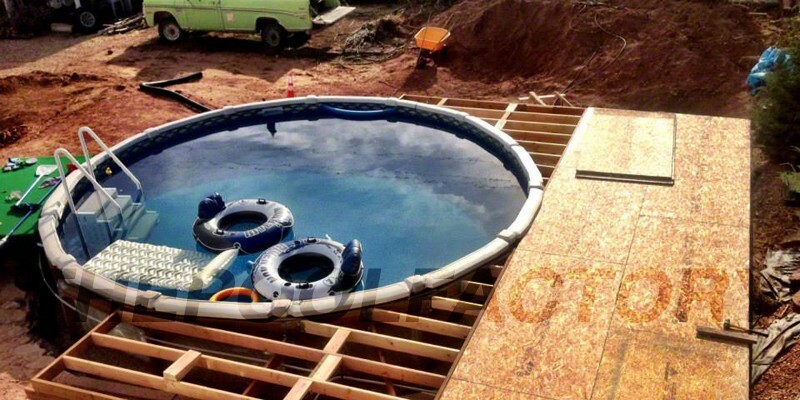 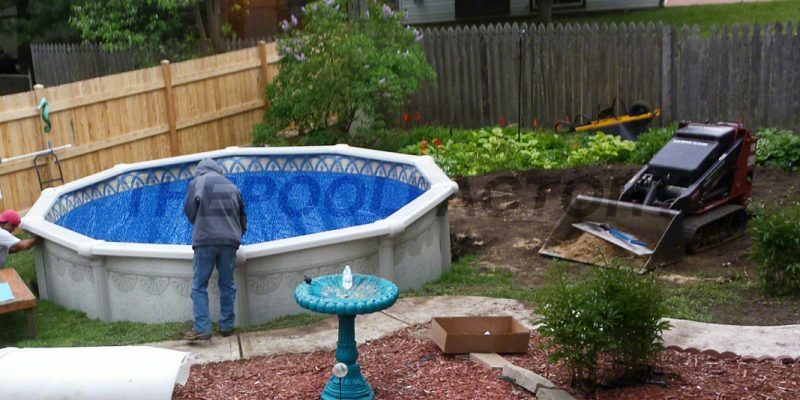 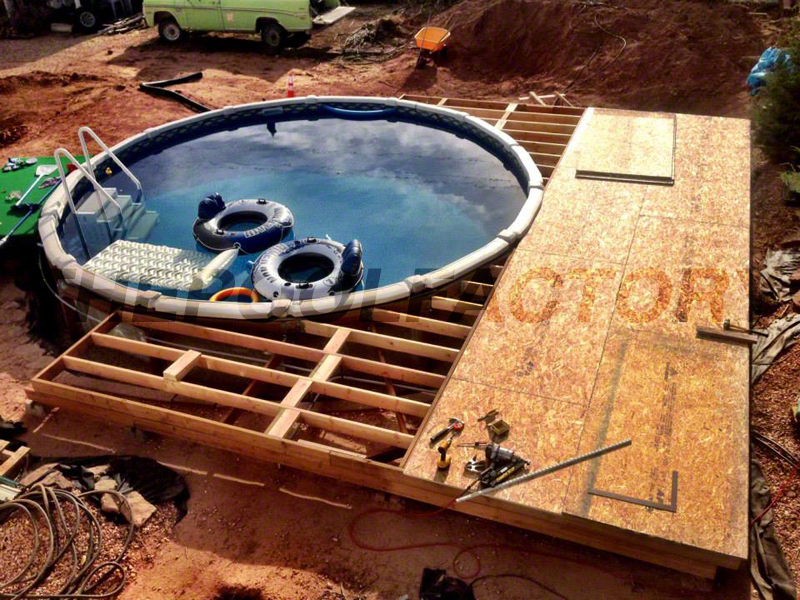 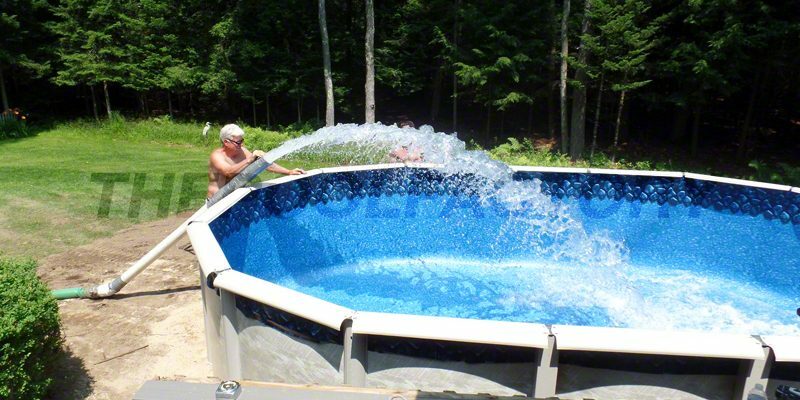 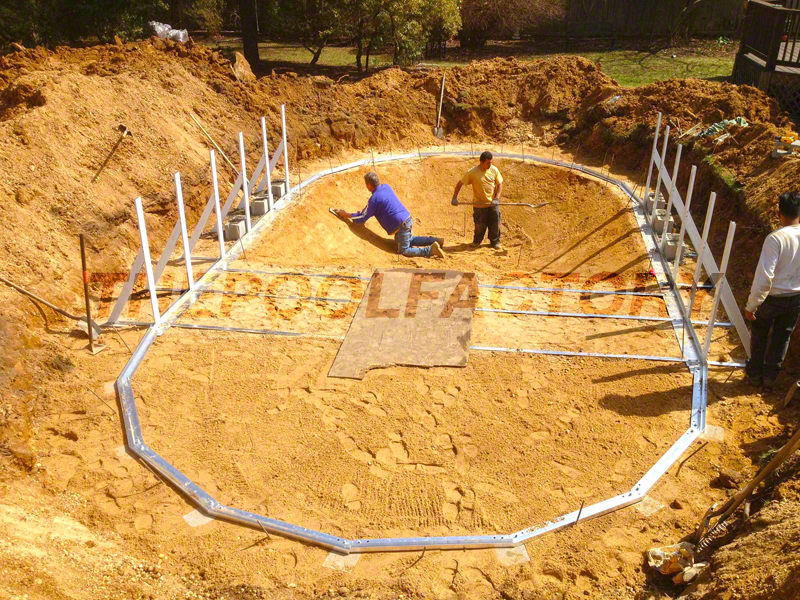 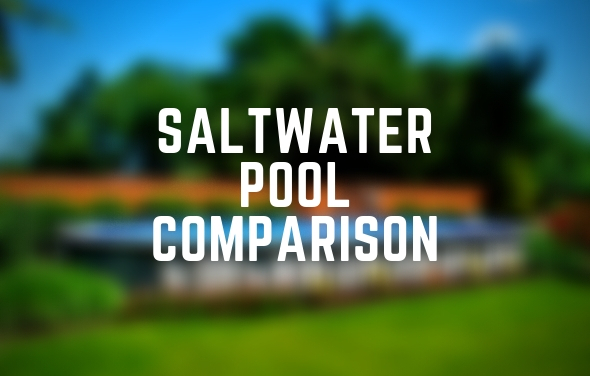 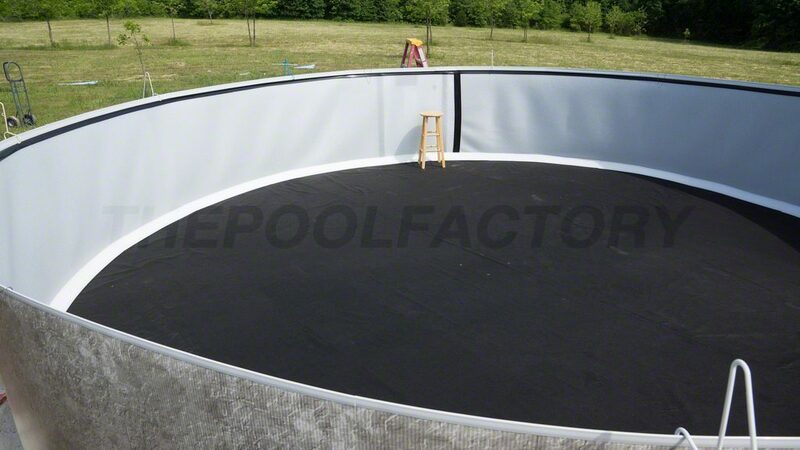 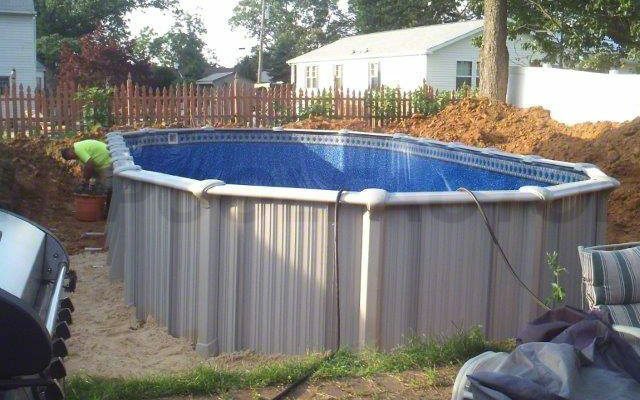 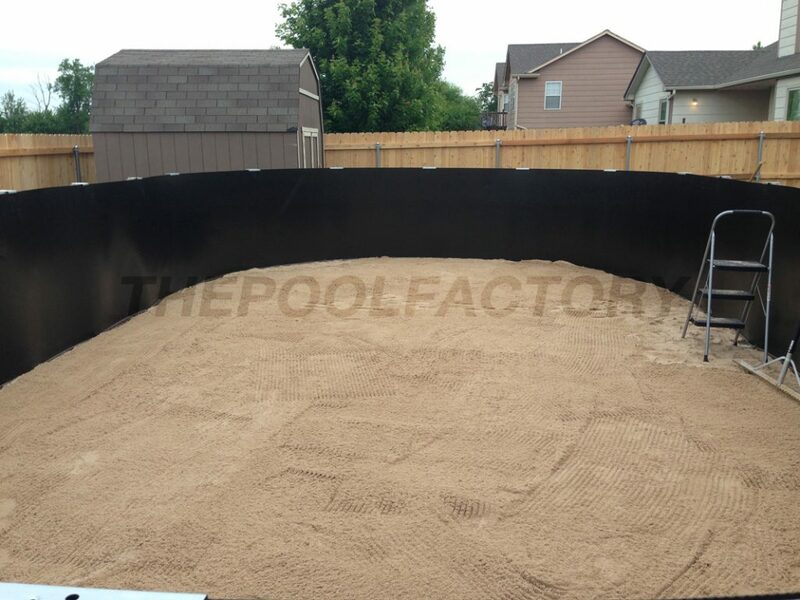 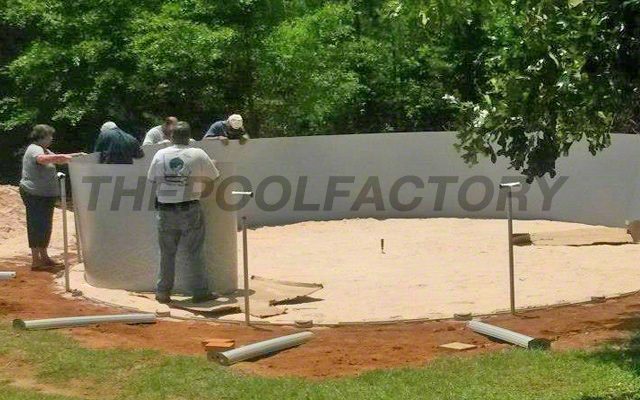 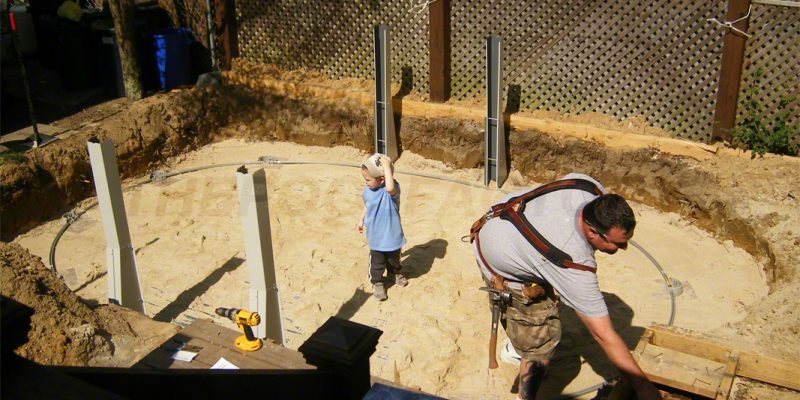 An above ground pool purchased from The Pool Factory can be very versatile. 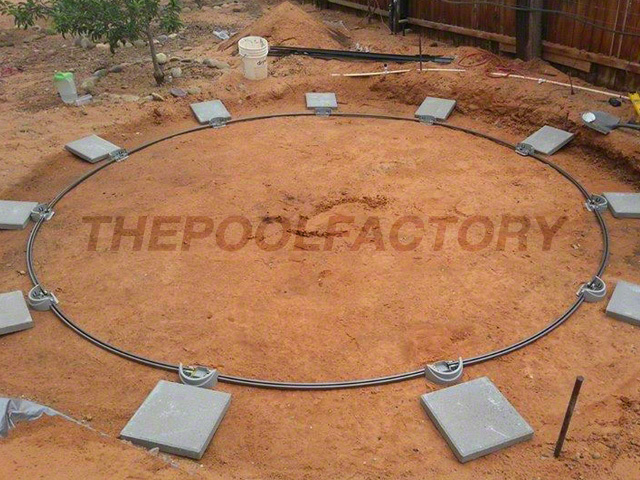 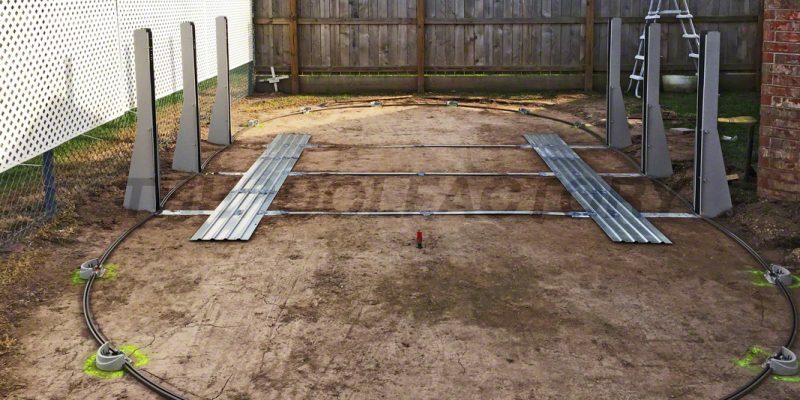 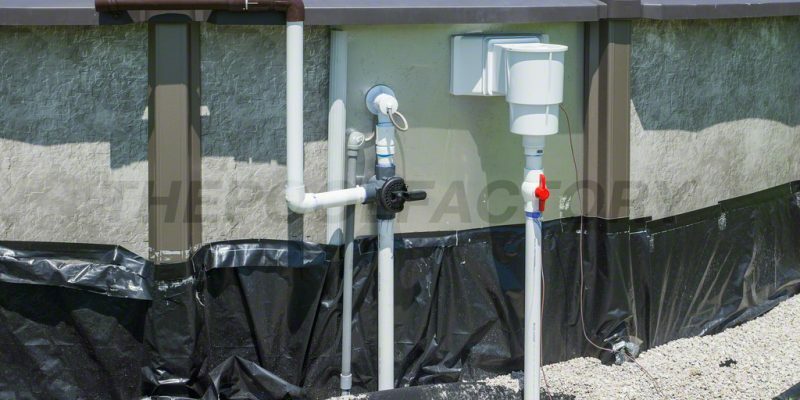 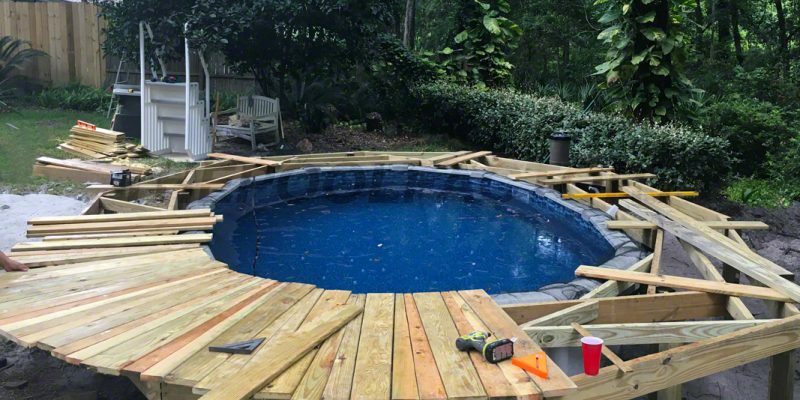 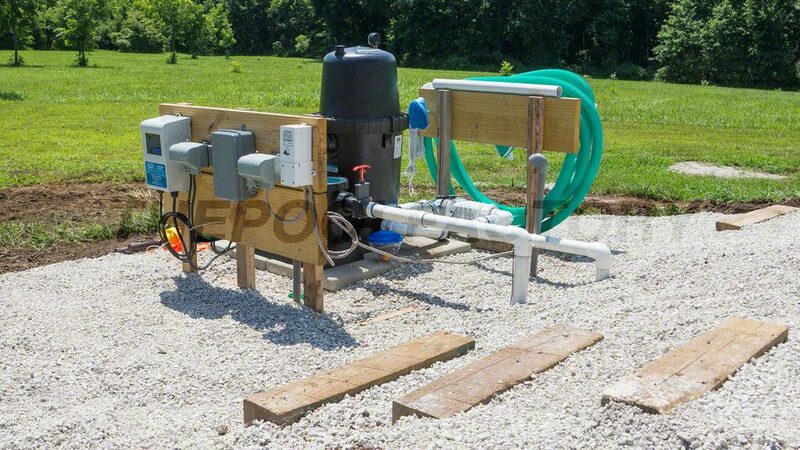 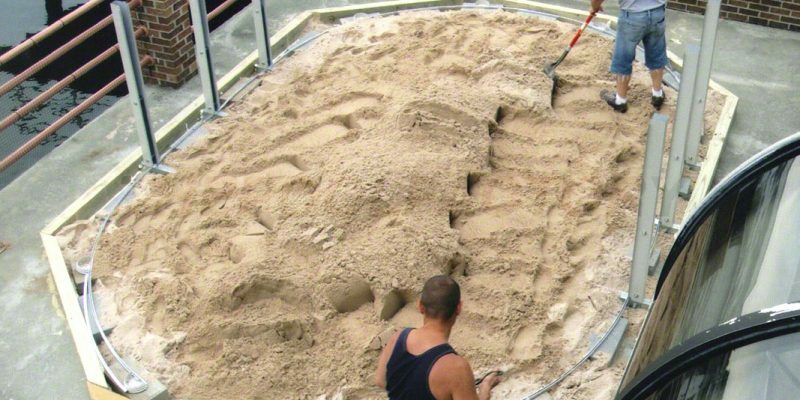 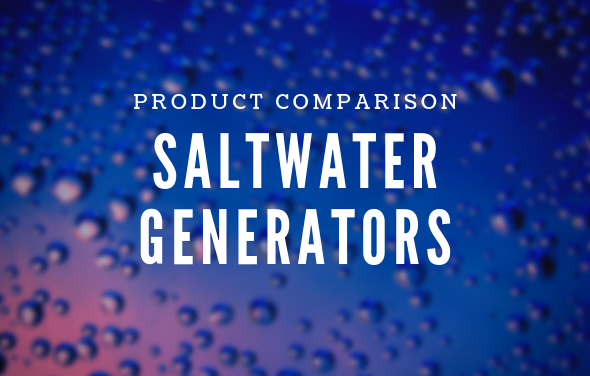 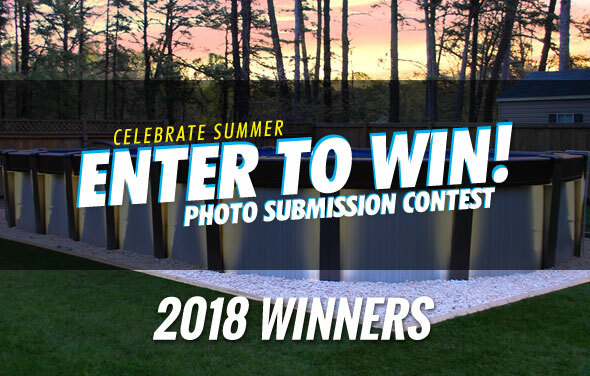 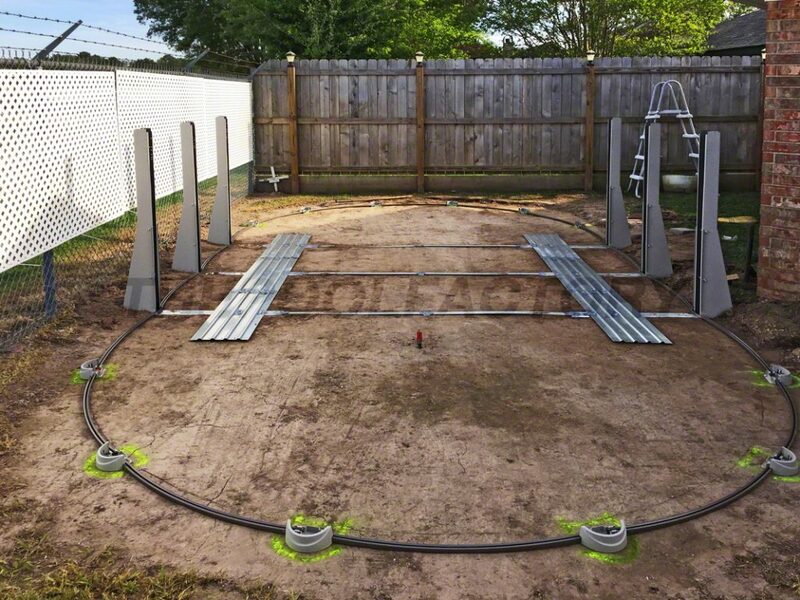 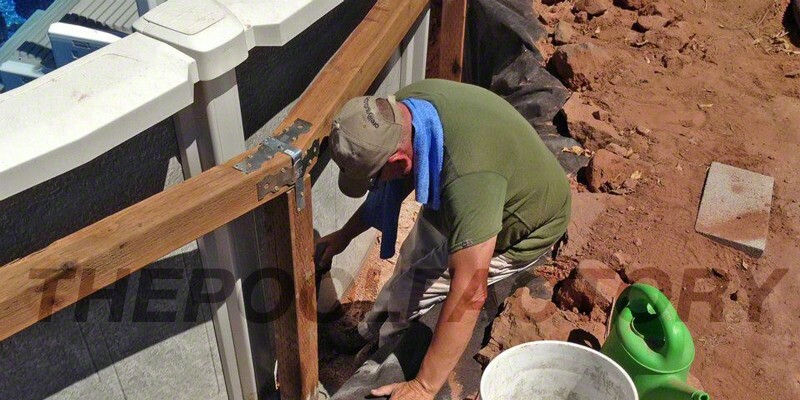 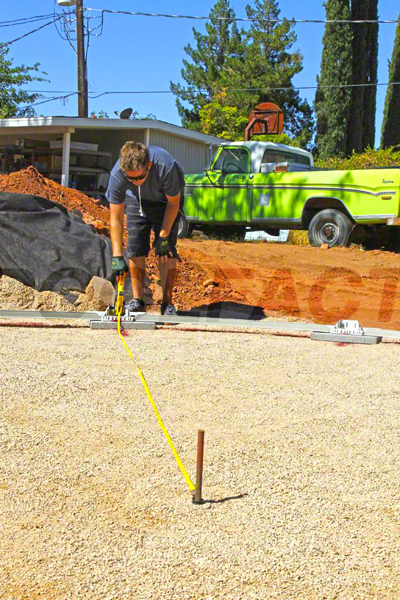 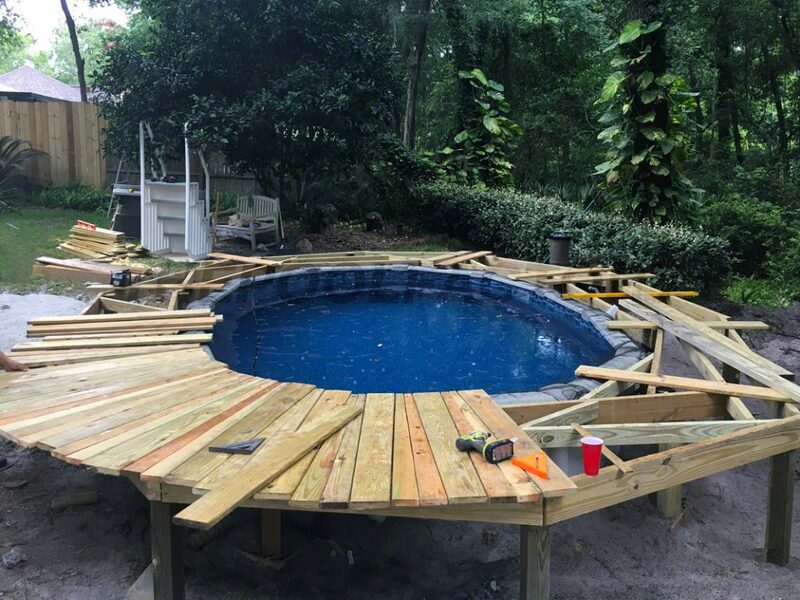 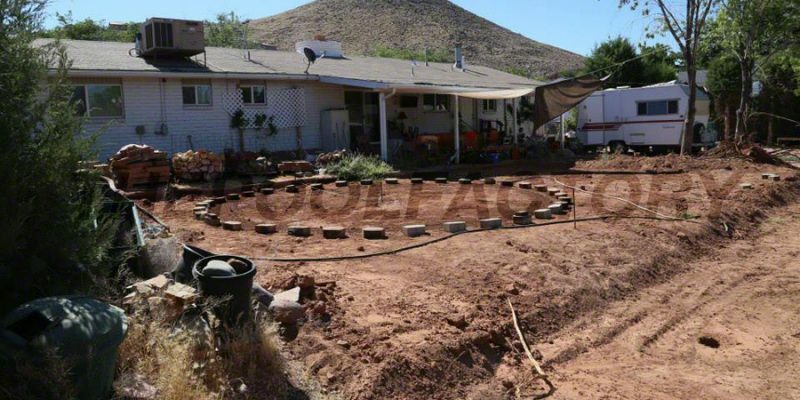 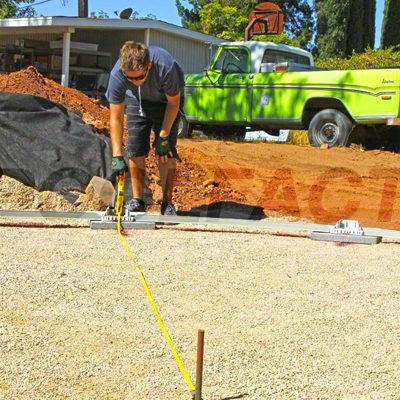 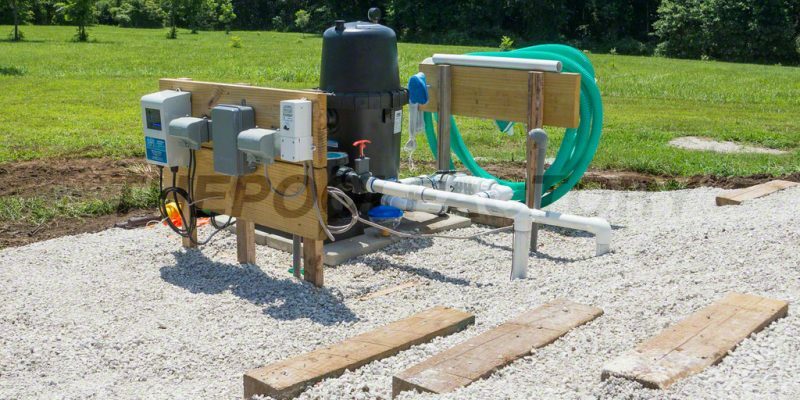 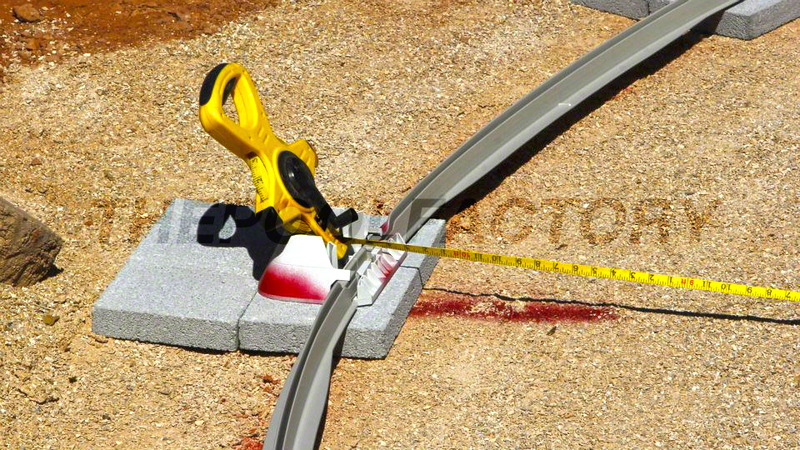 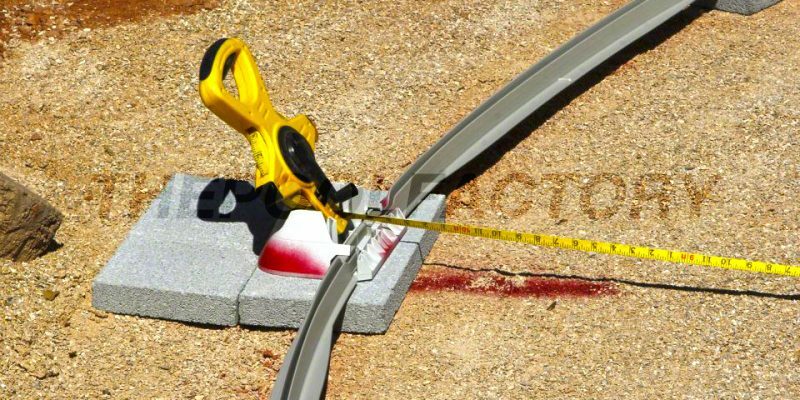 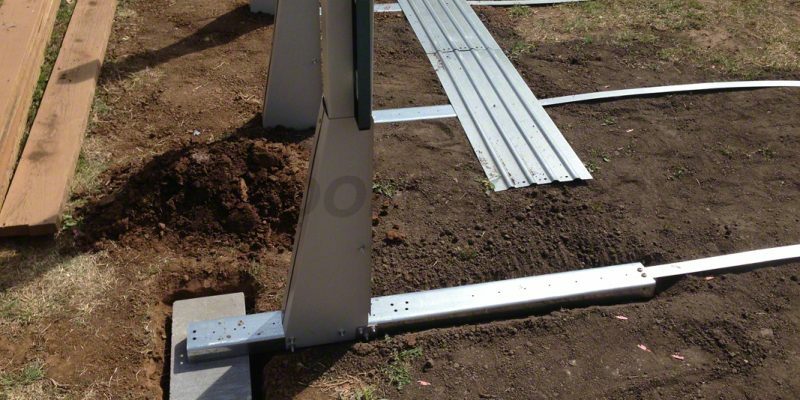 They can be installed on dirt or cement, above ground or semi-inground, with decking or with pavers surrounding the pool. 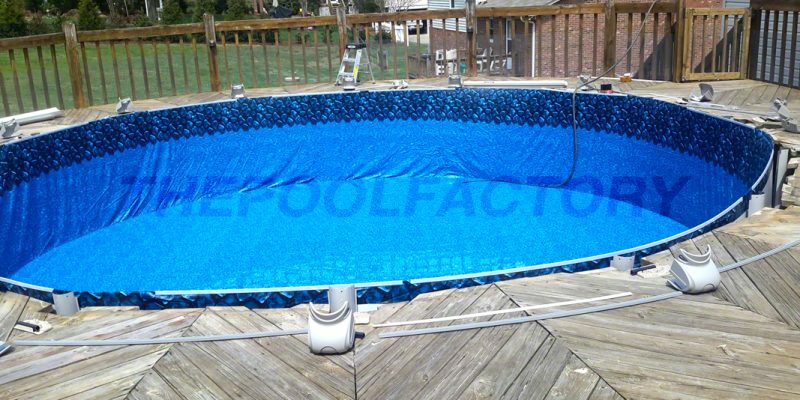 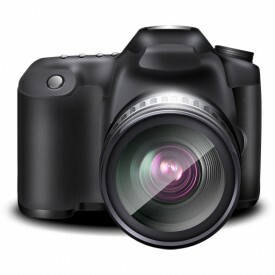 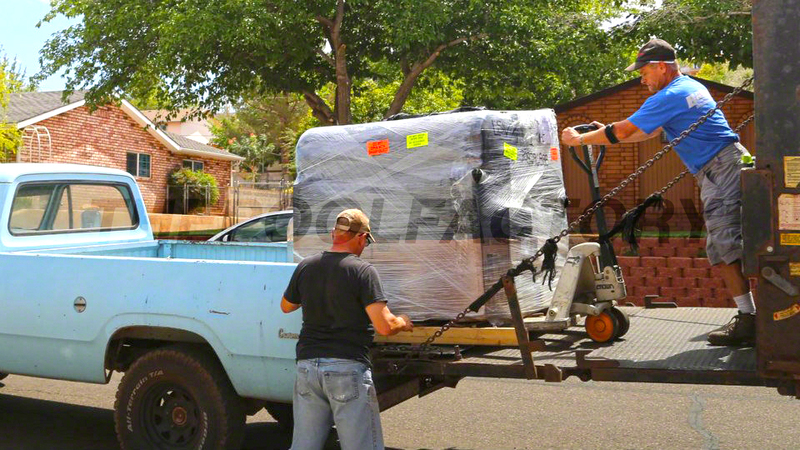 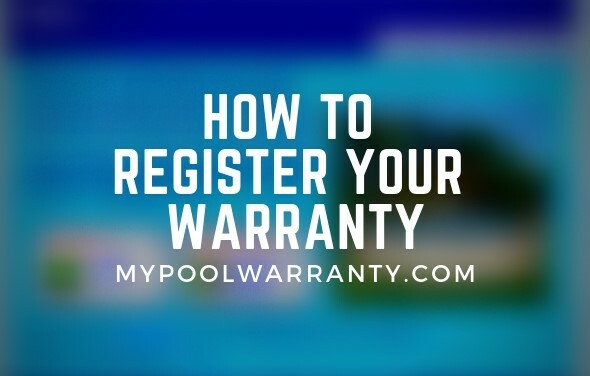 It is important that you get something to fit your specific needs as everyone has different preferences.